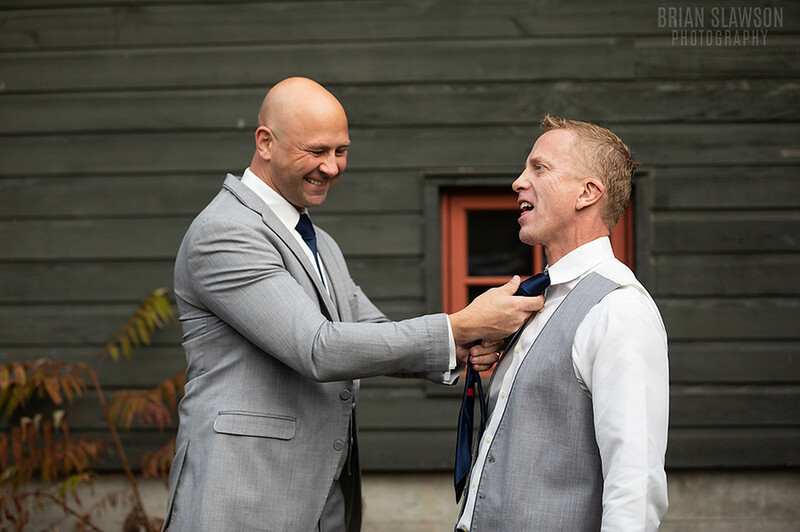 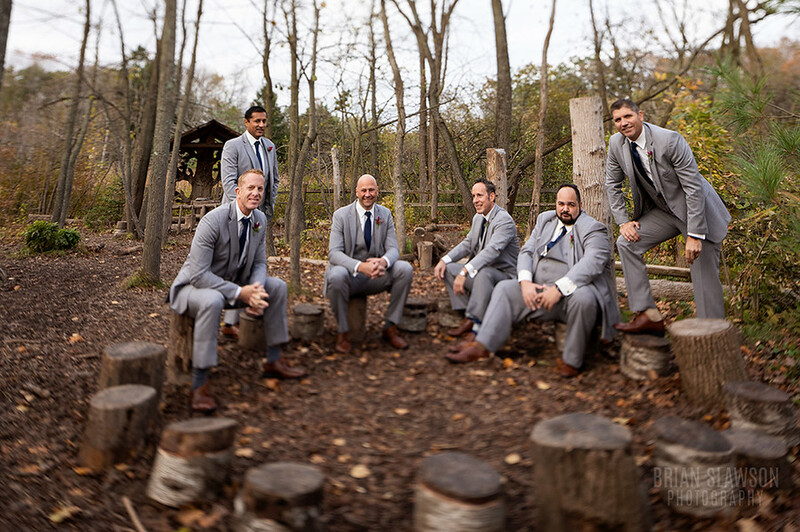 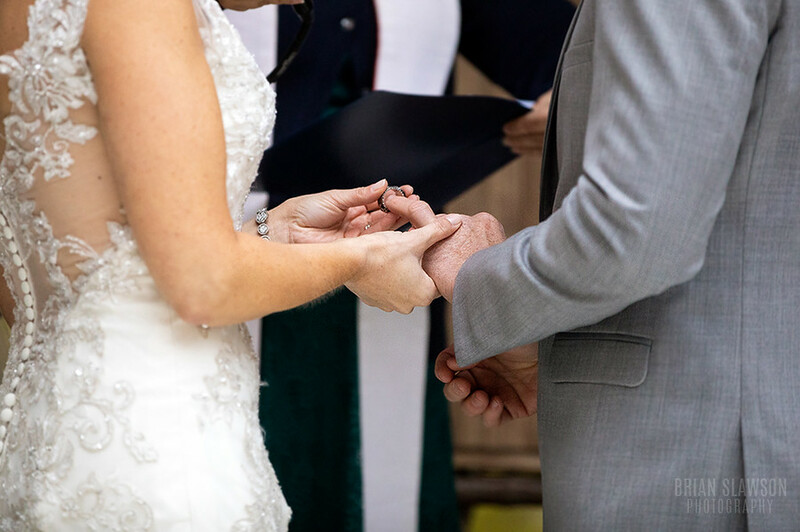 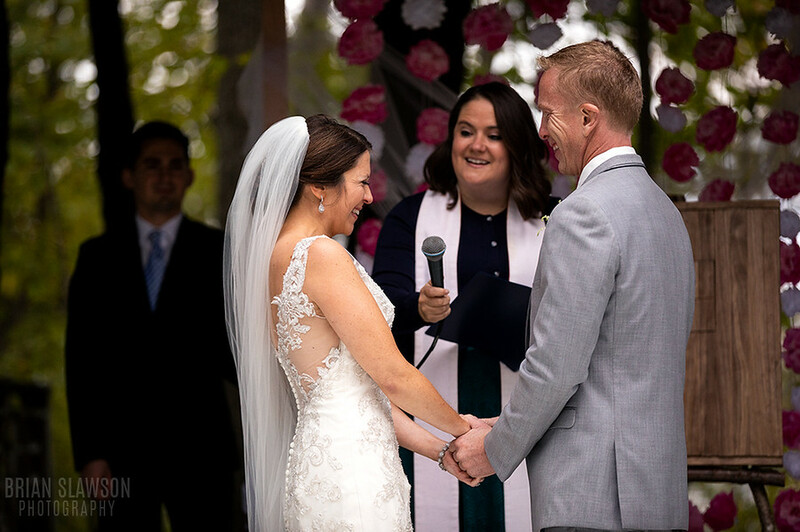 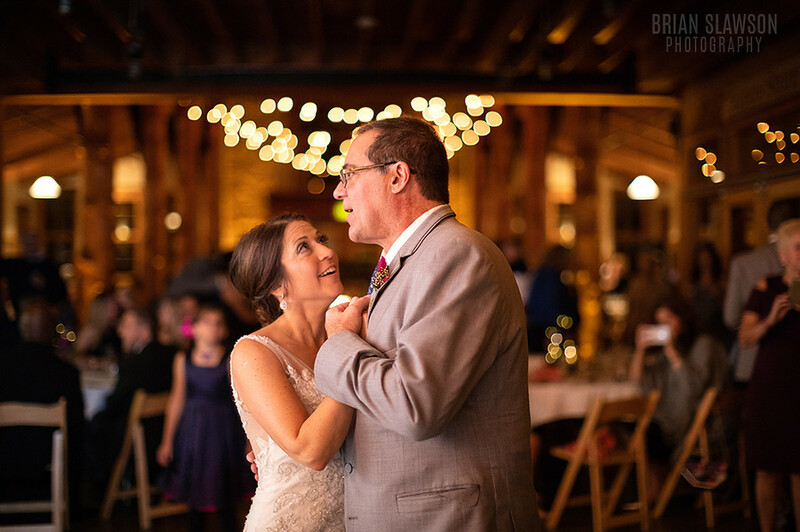 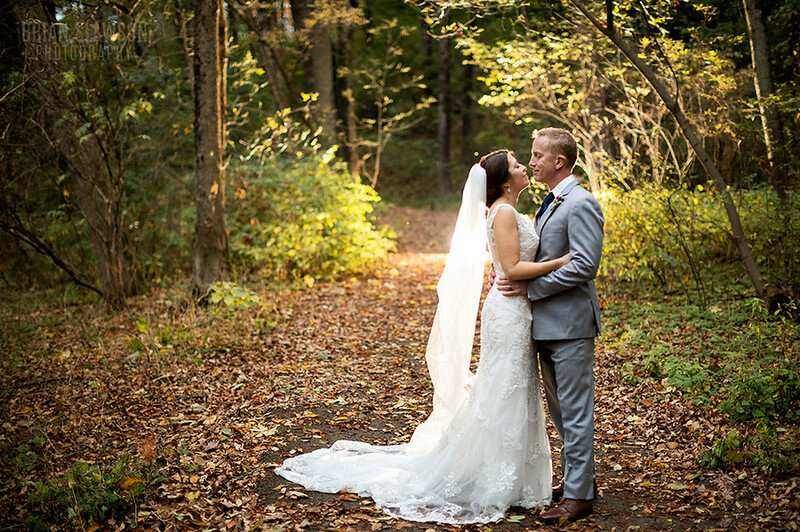 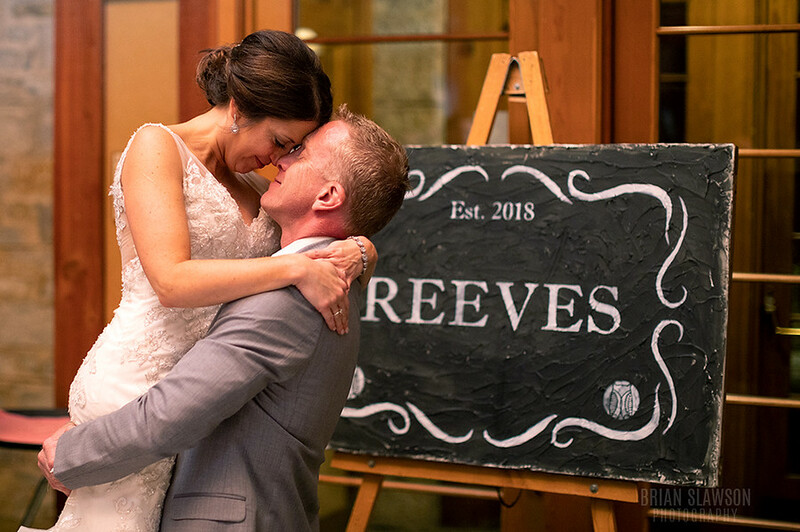 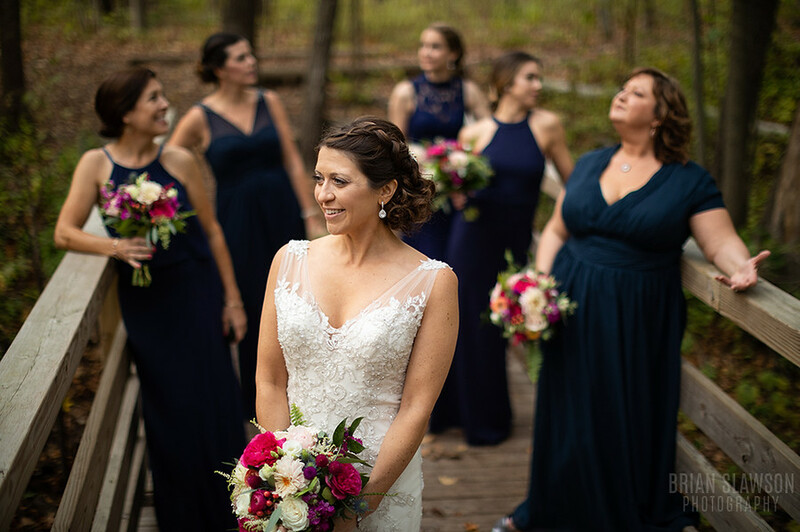 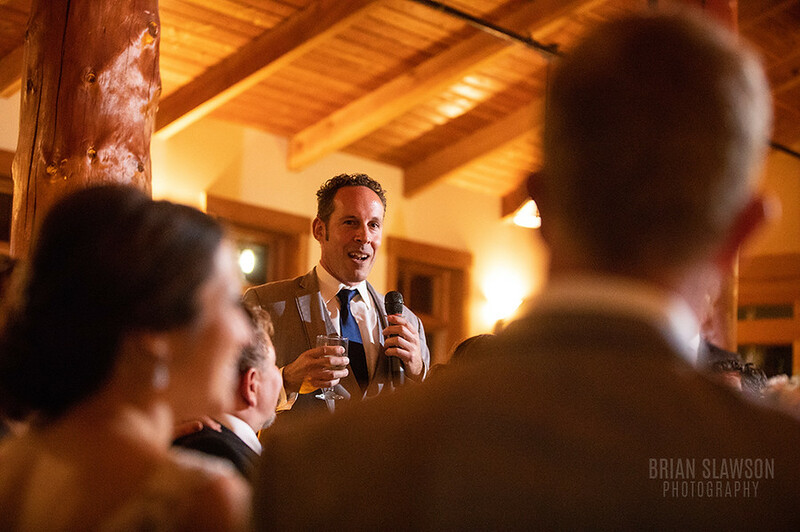 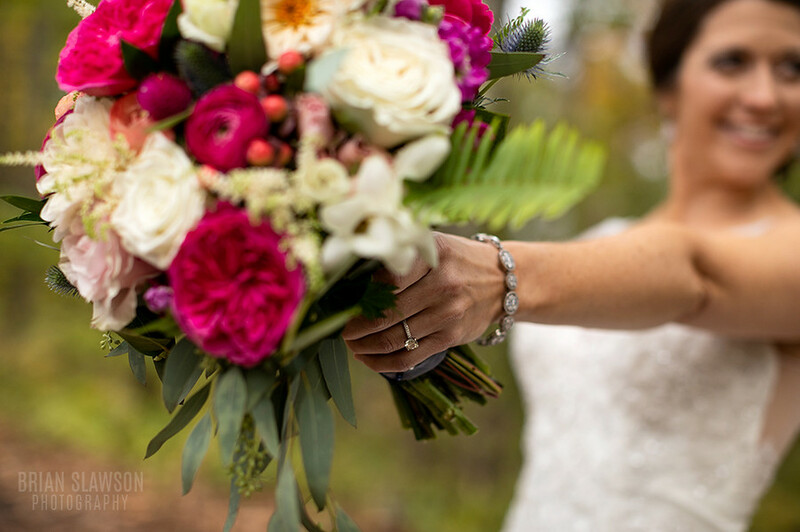 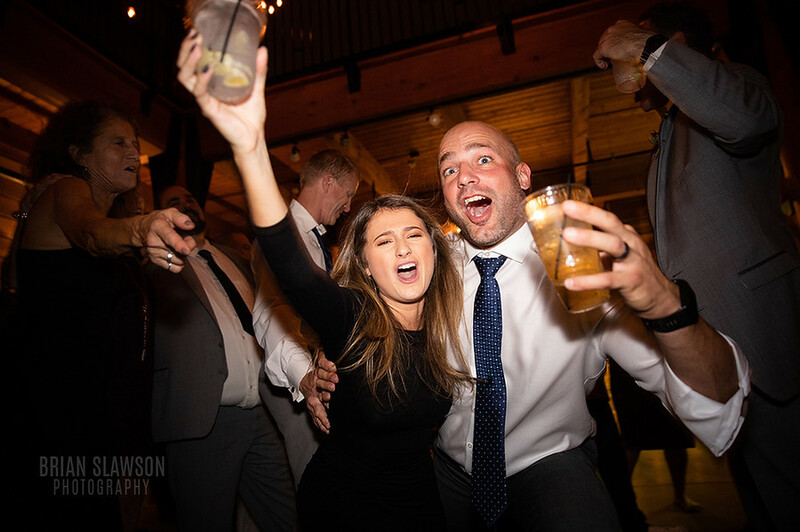 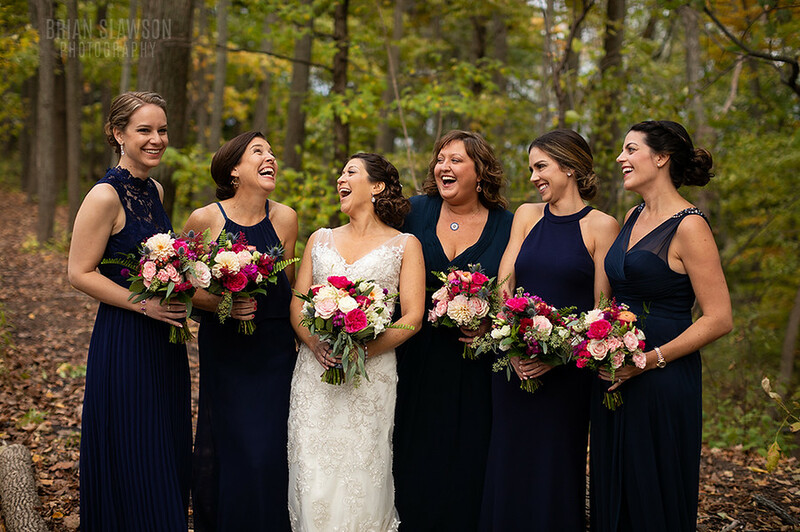 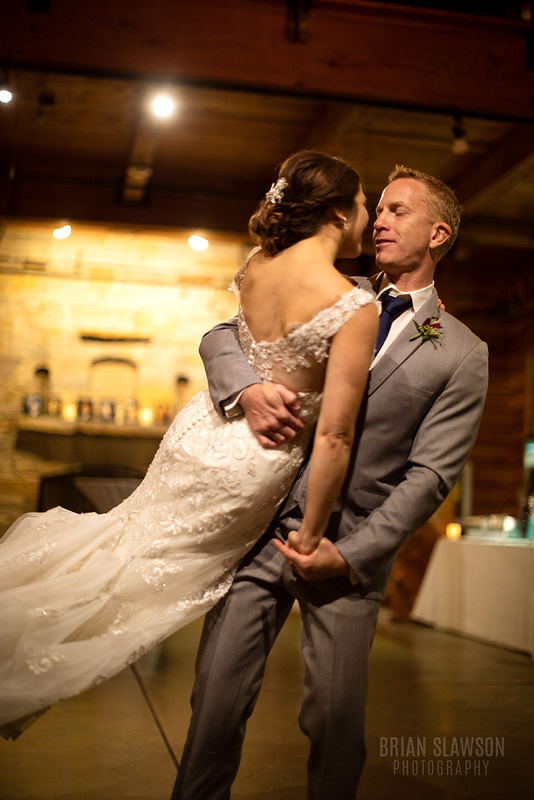 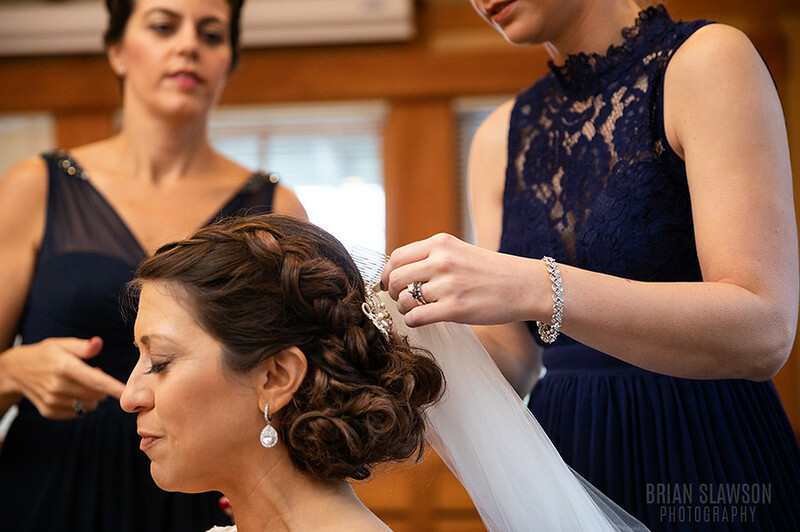 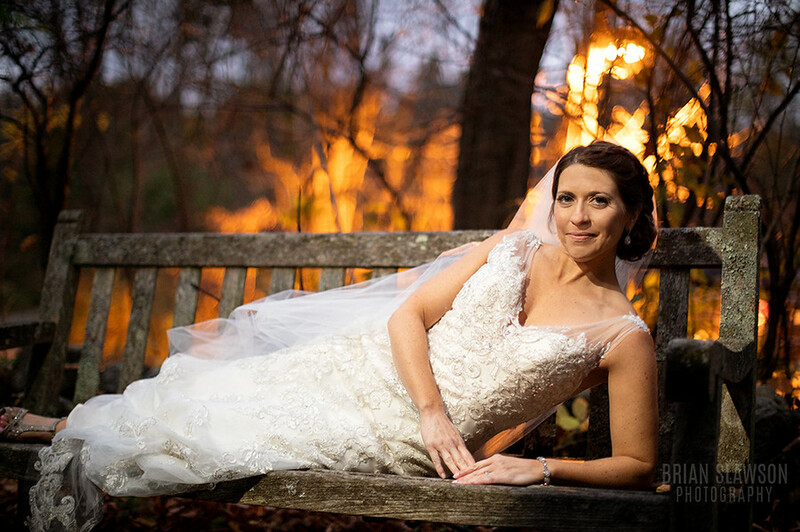 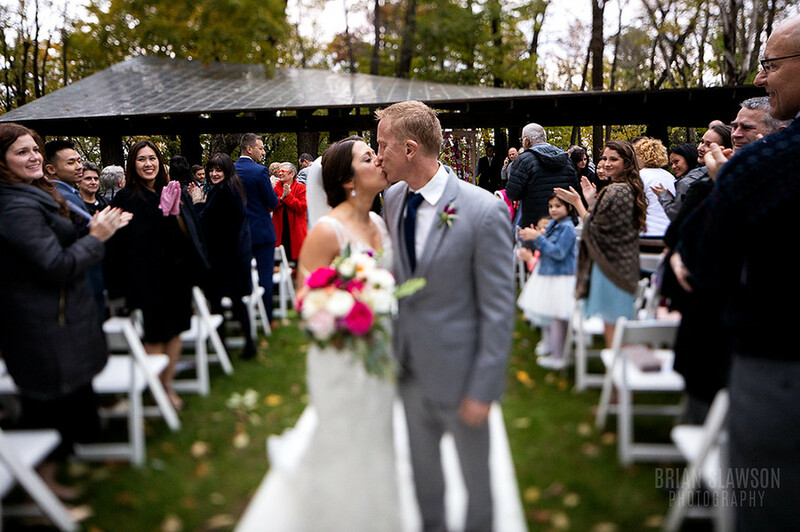 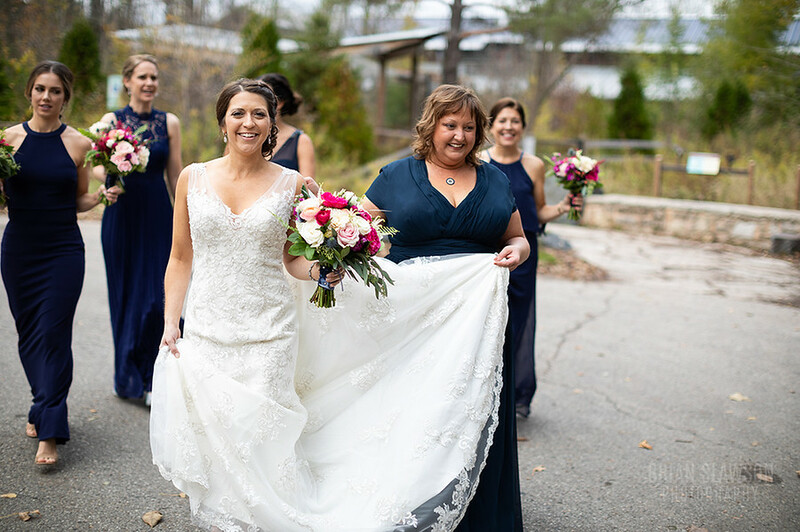 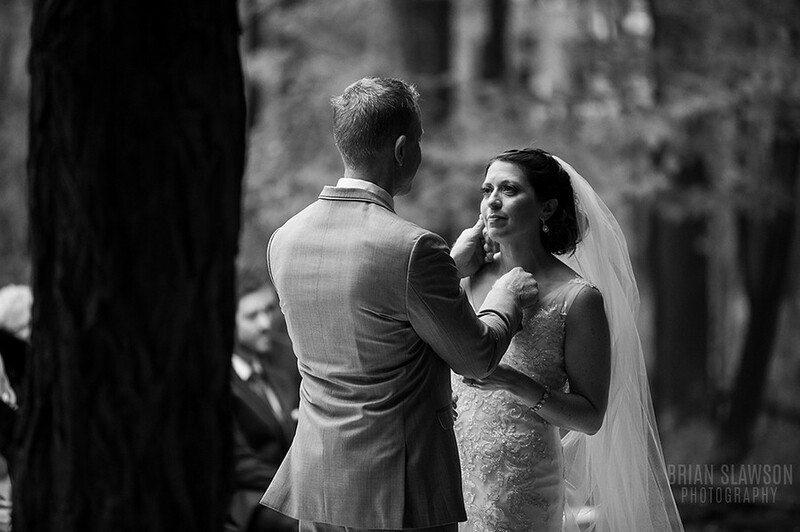 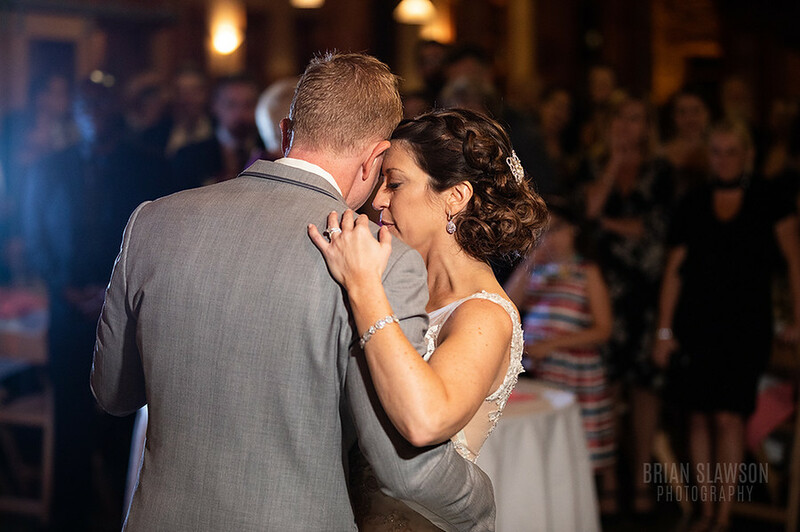 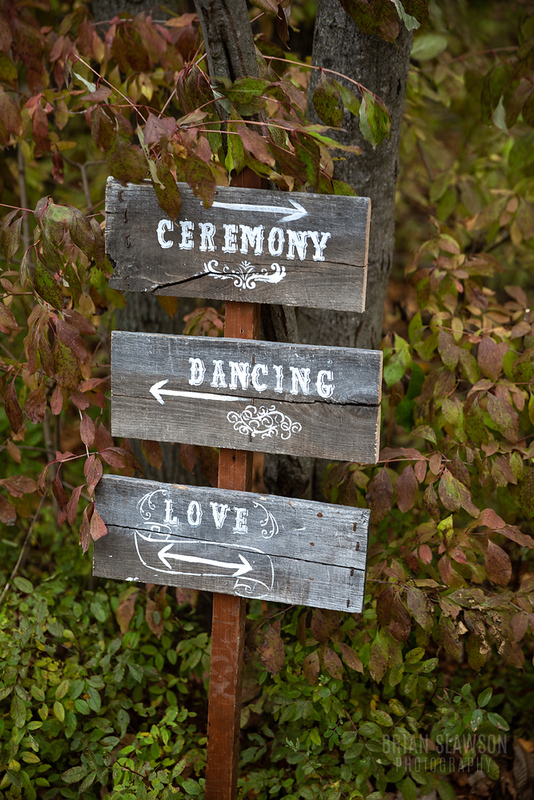 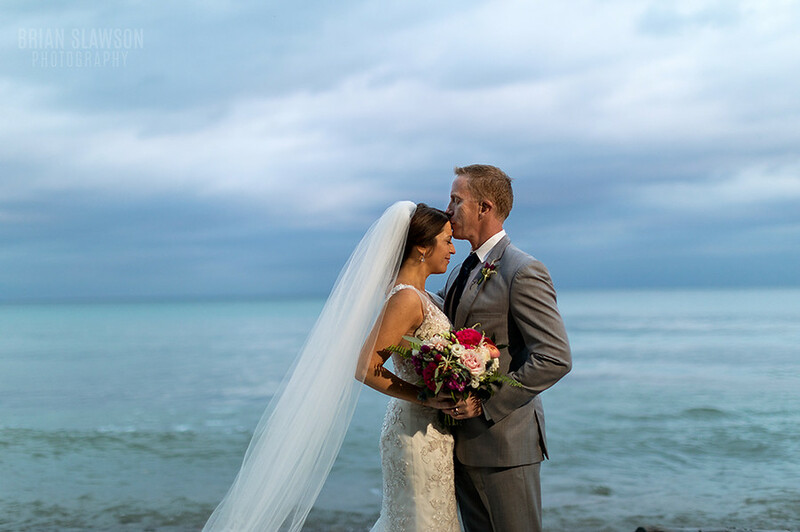 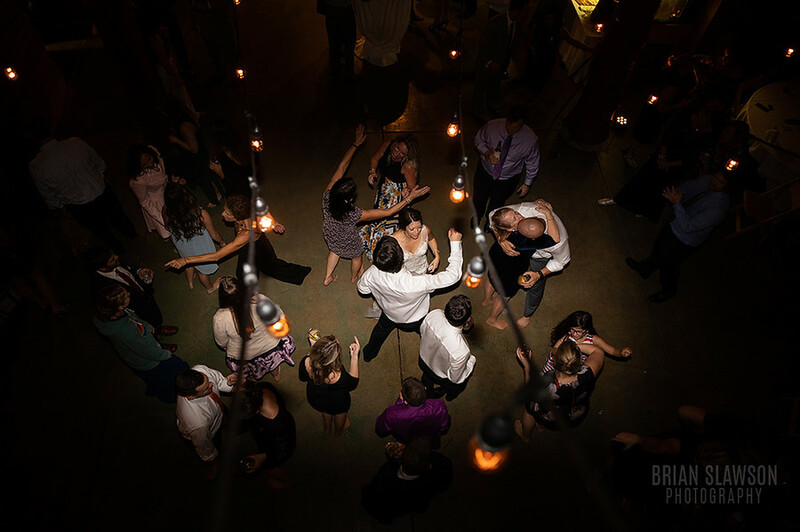 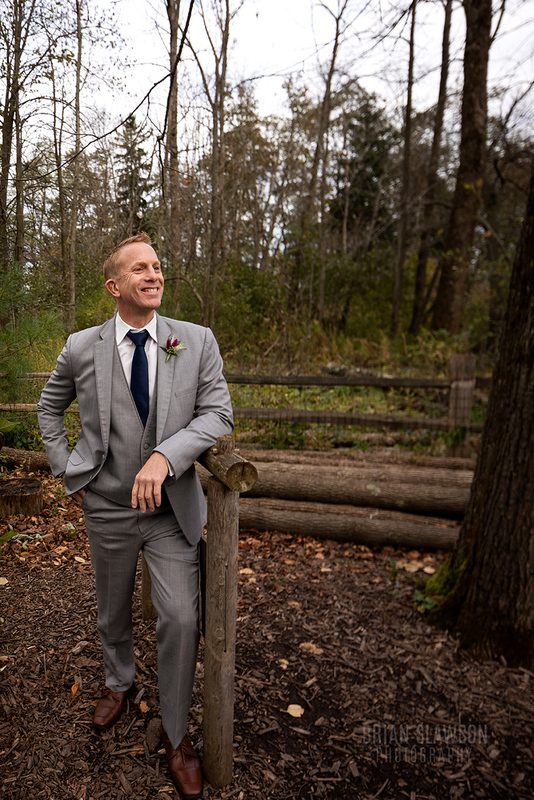 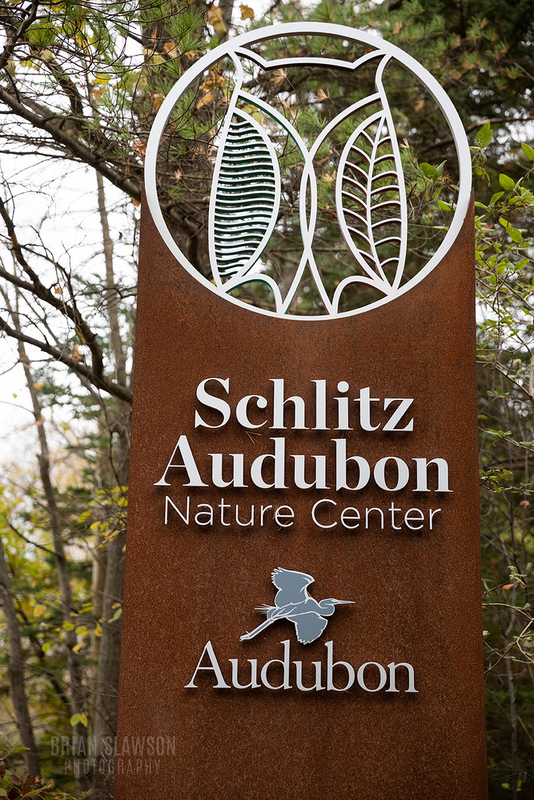 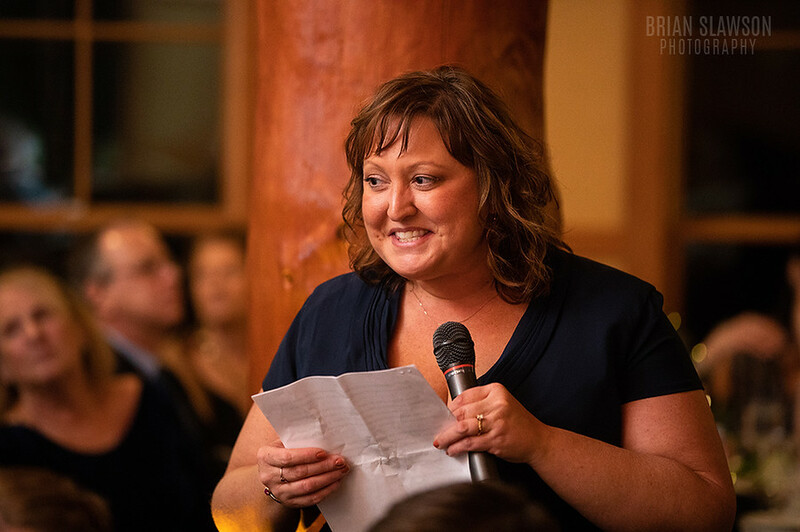 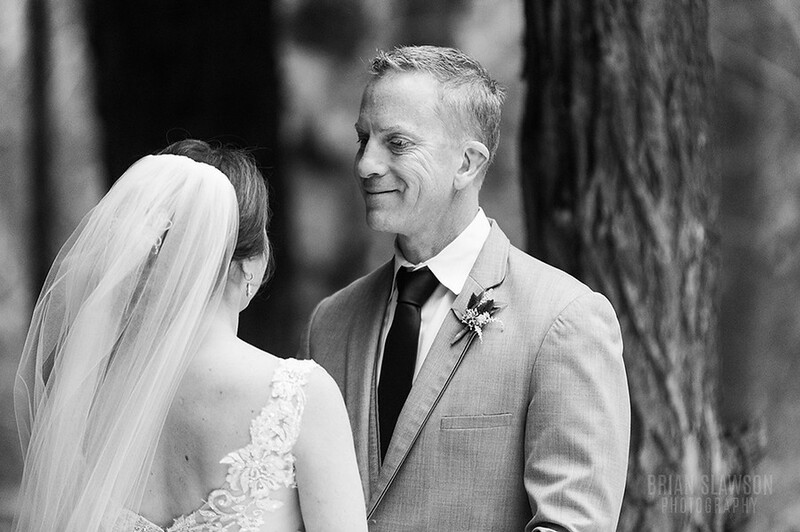 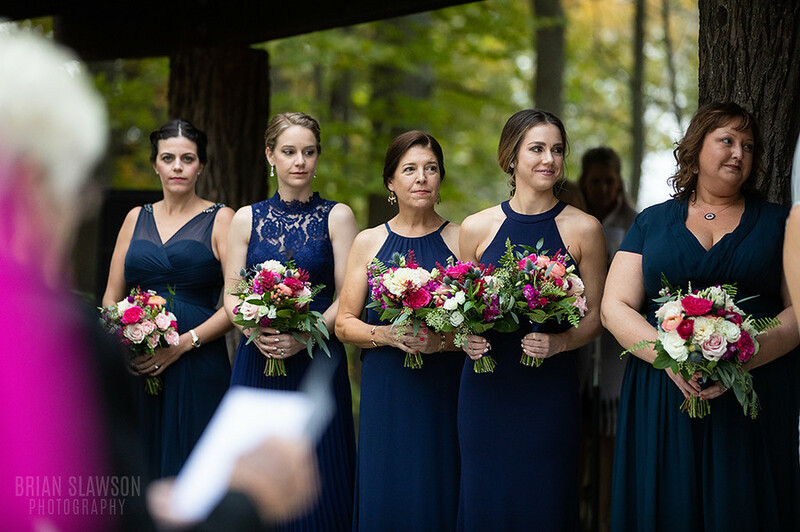 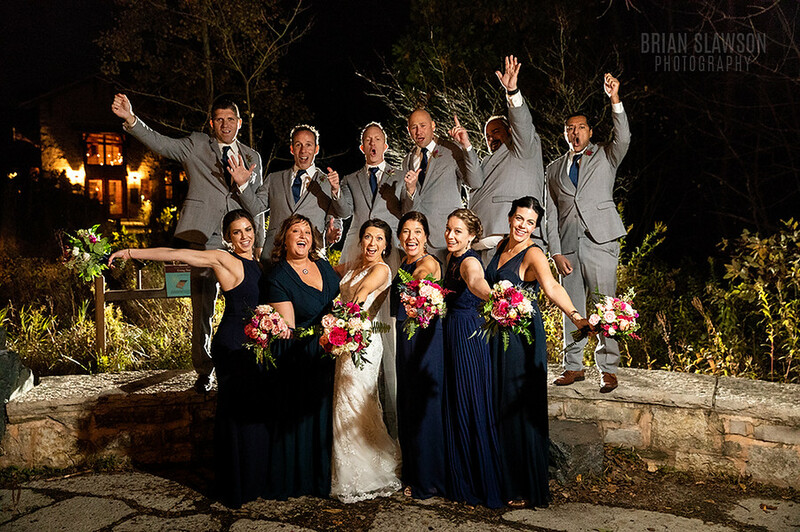 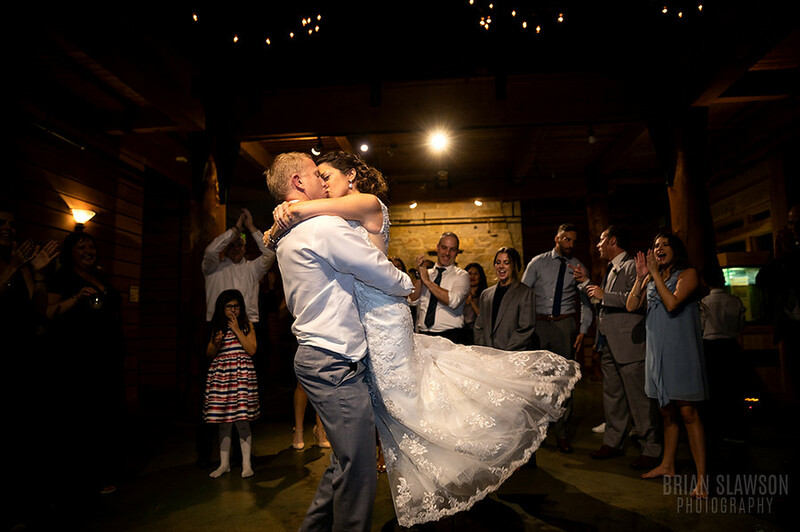 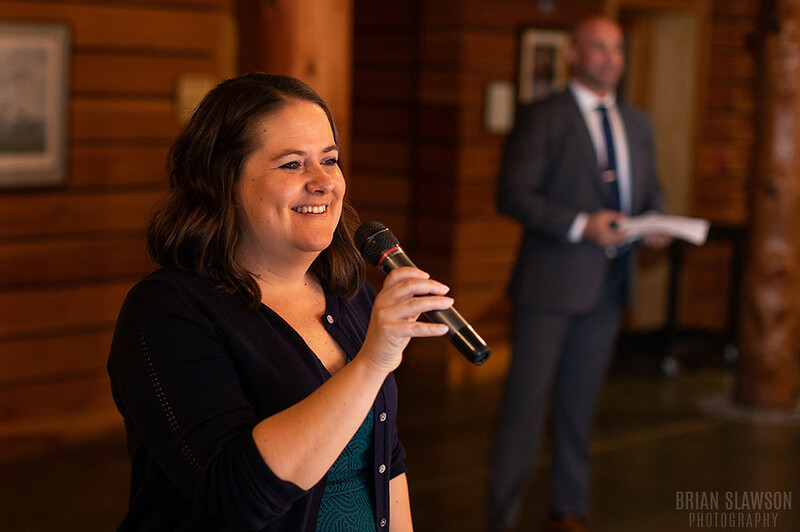 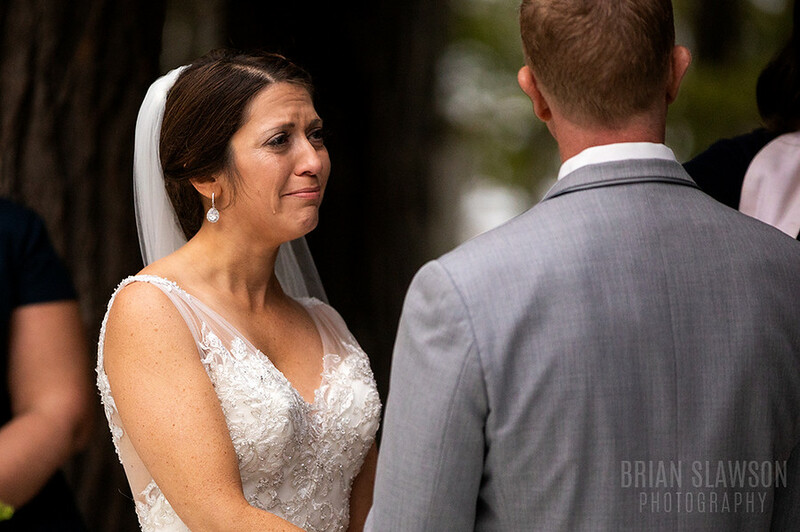 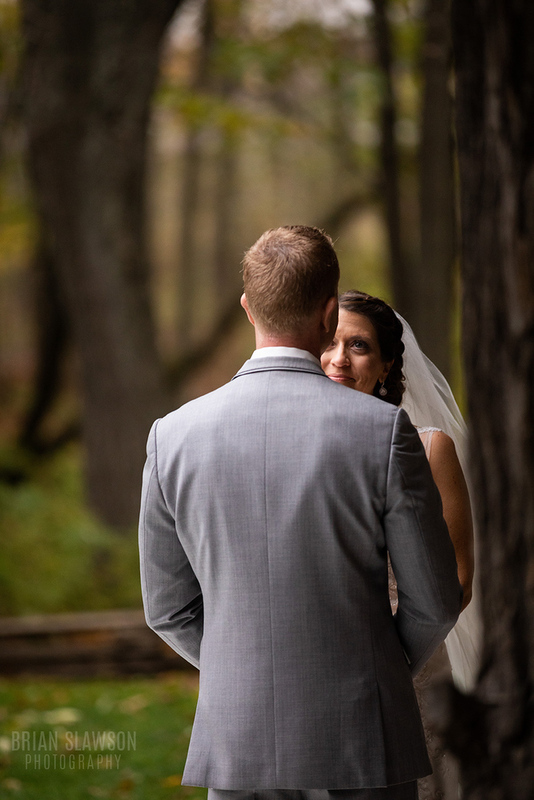 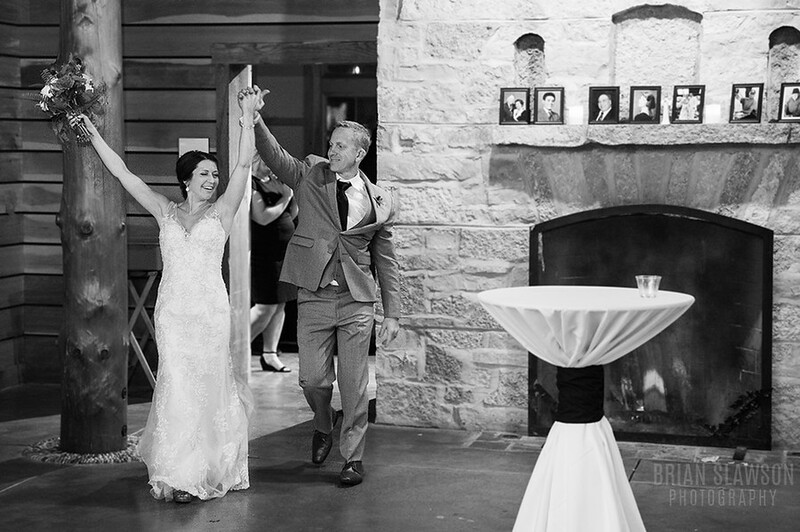 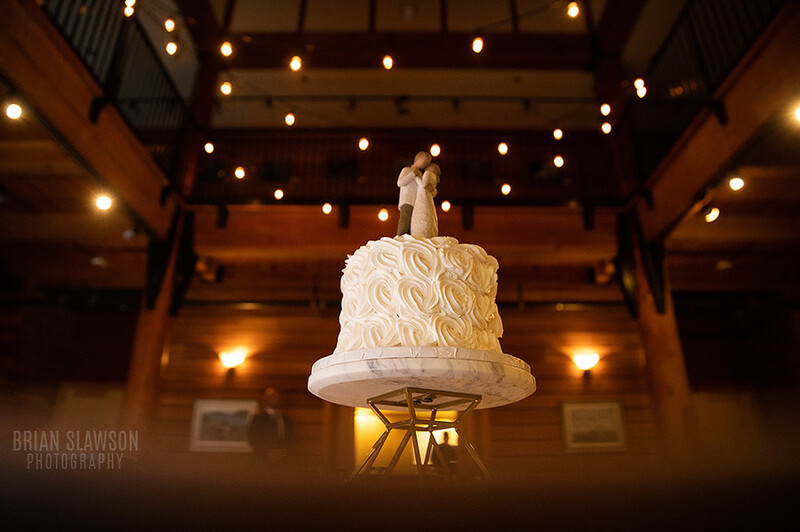 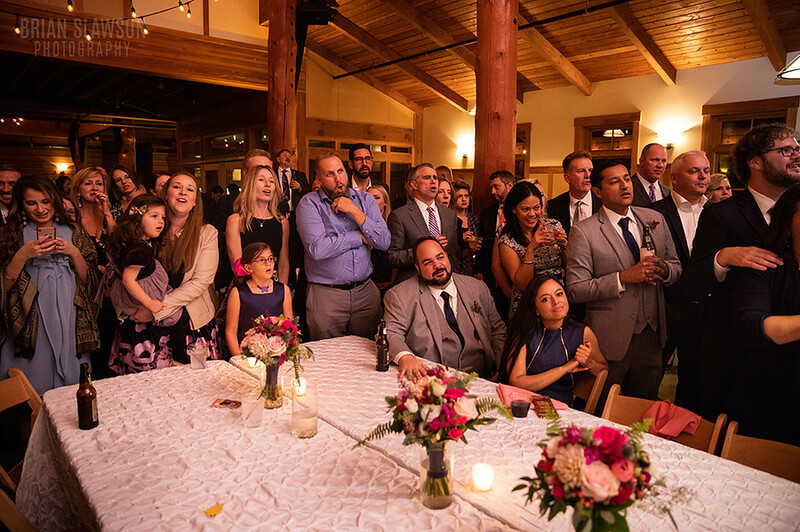 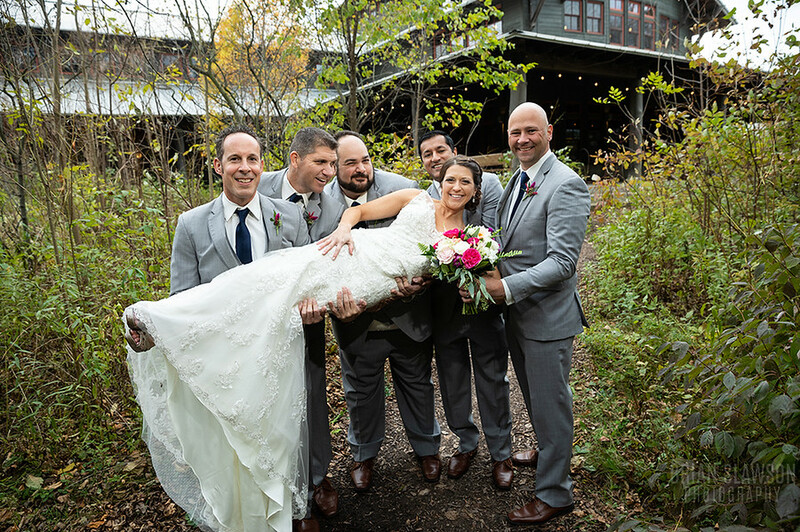 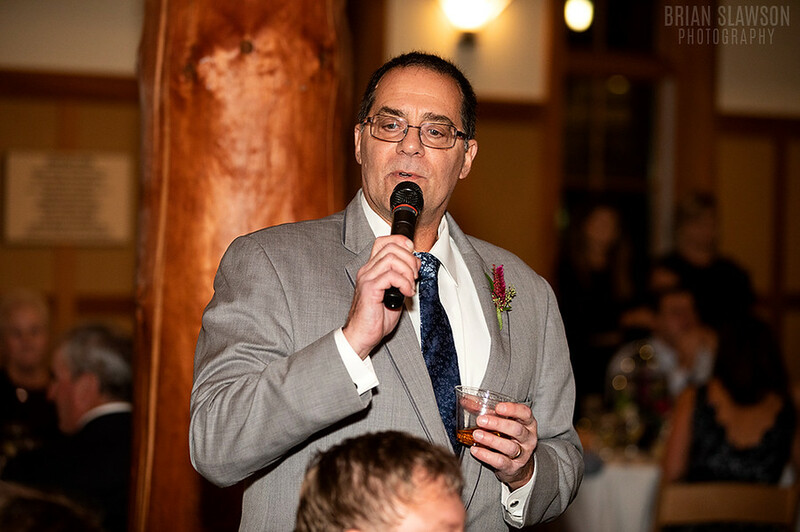 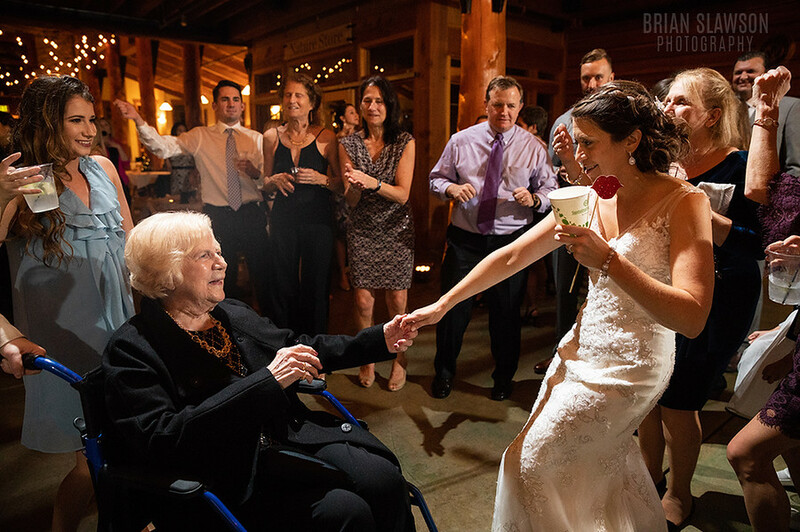 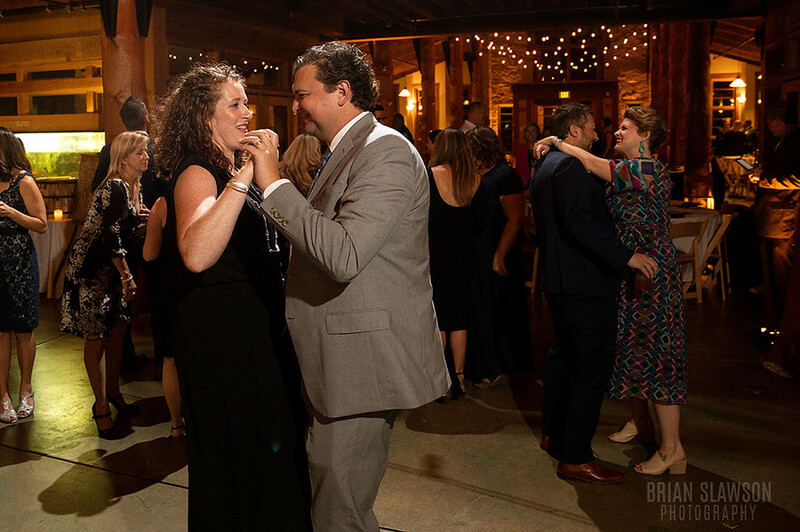 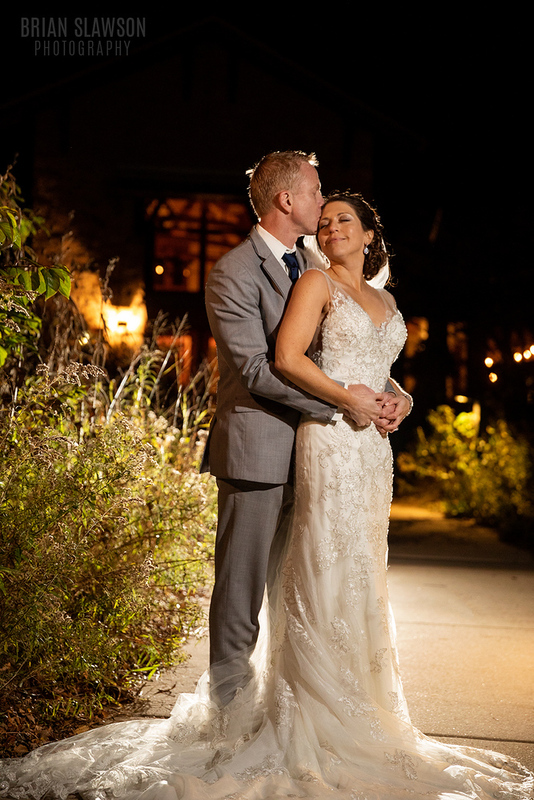 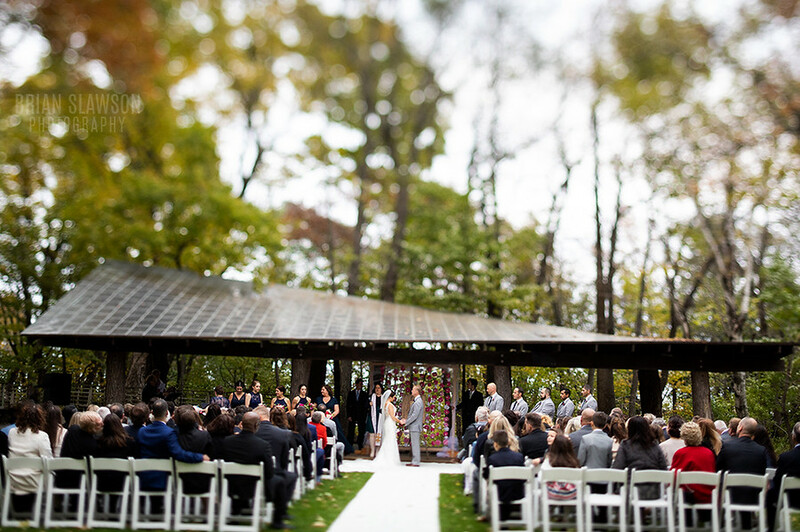 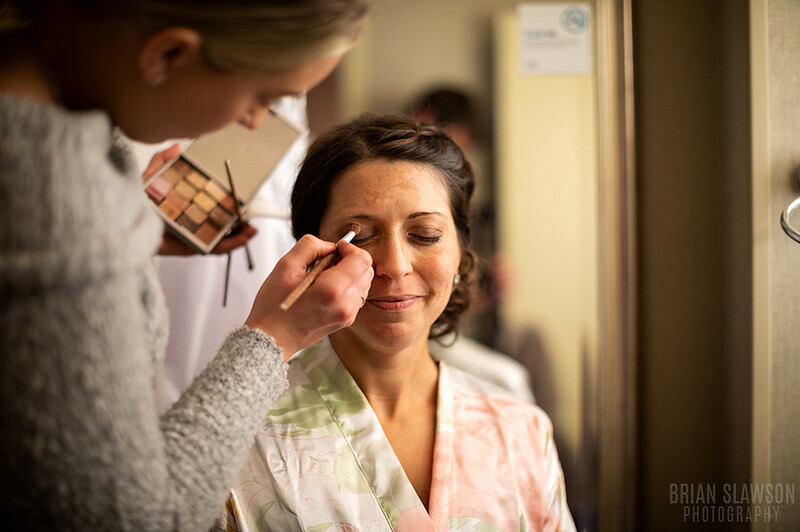 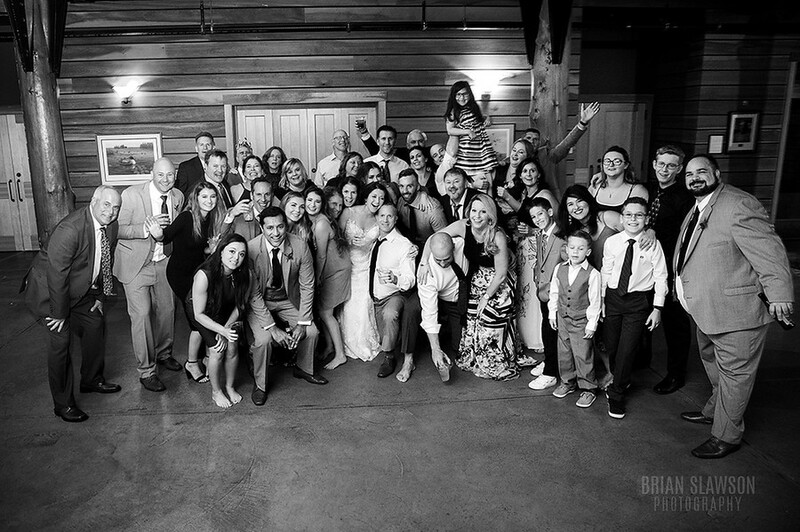 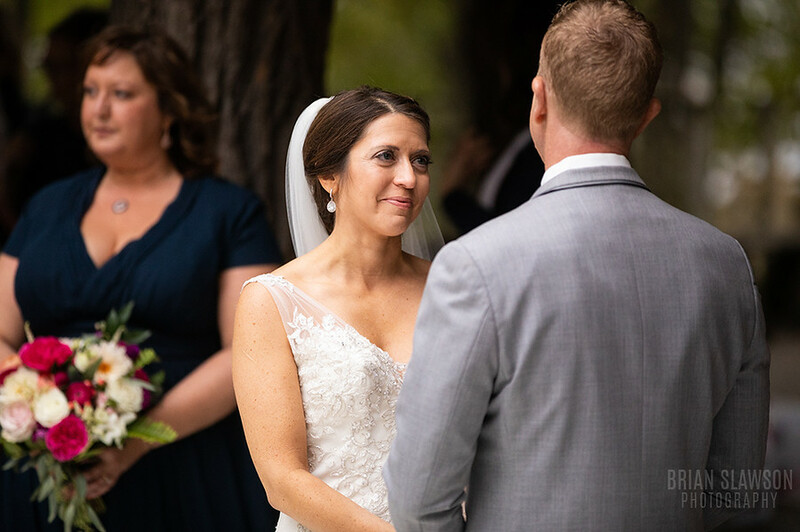 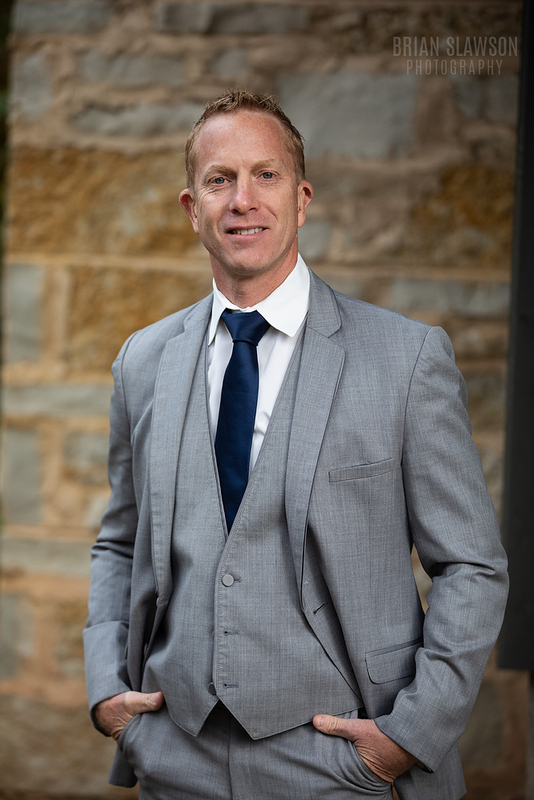 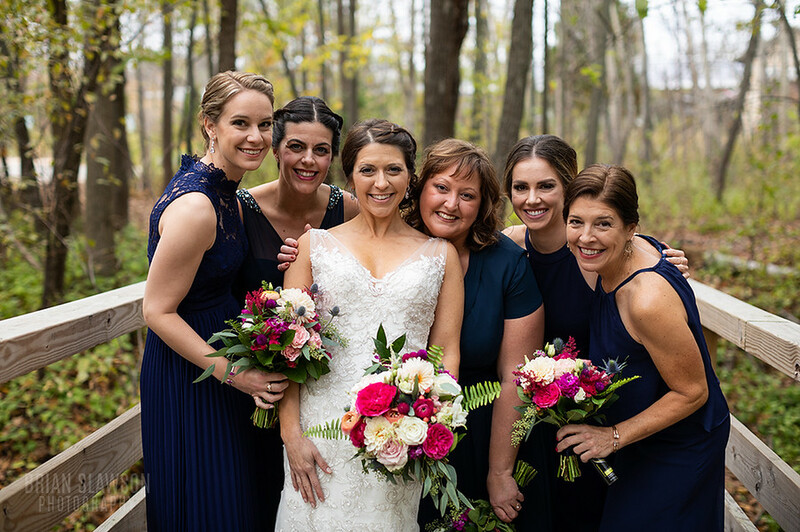 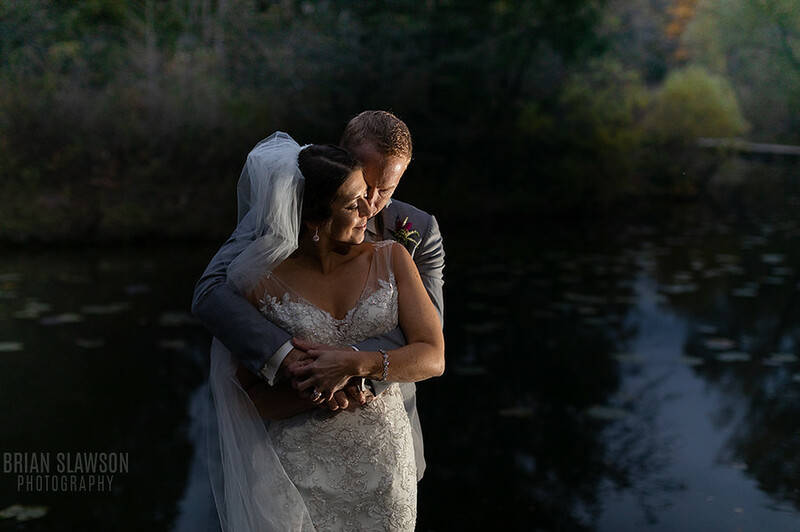 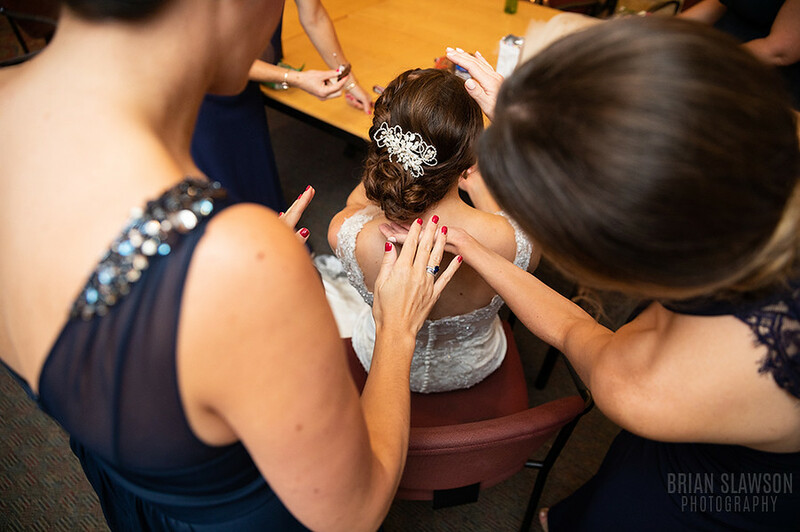 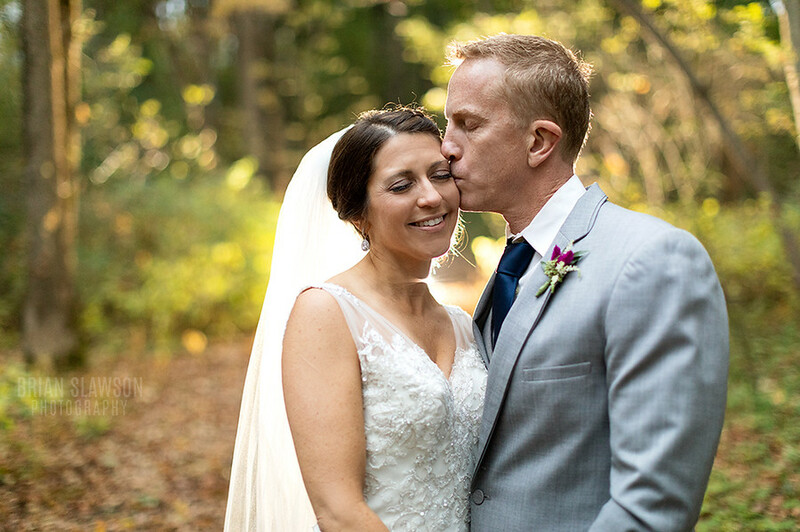 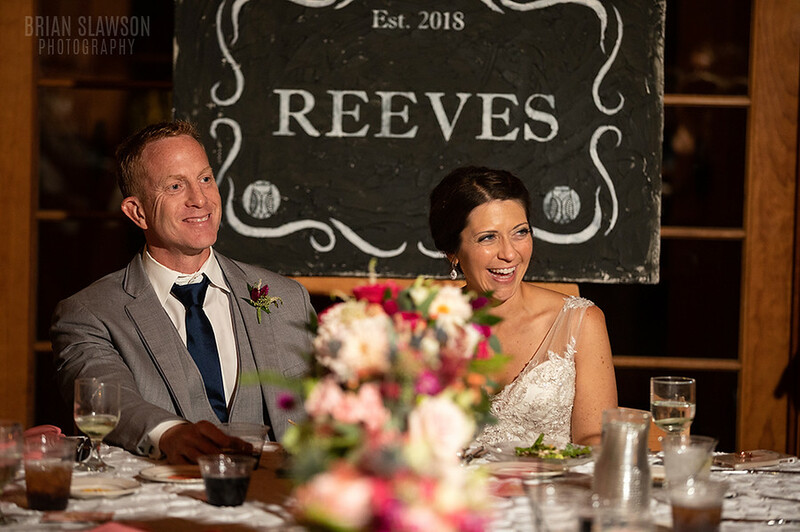 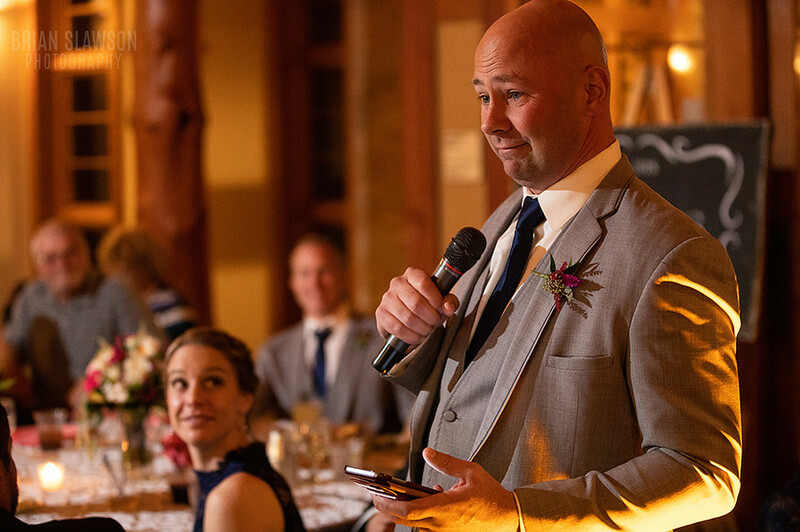 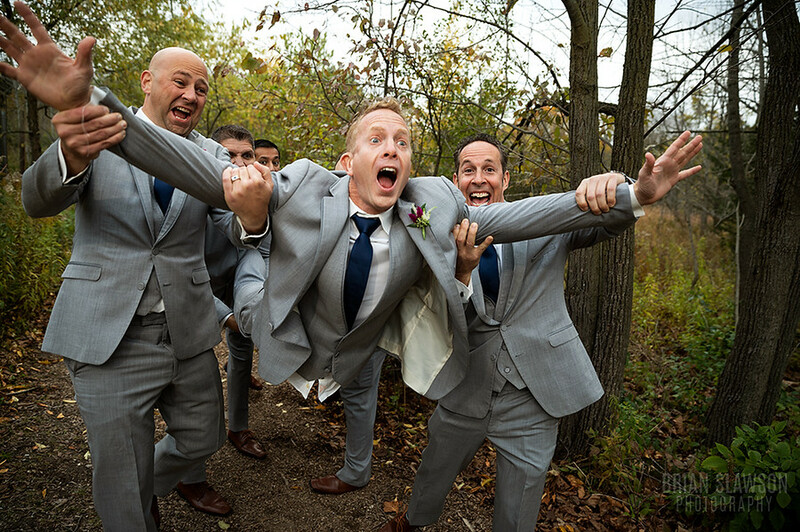 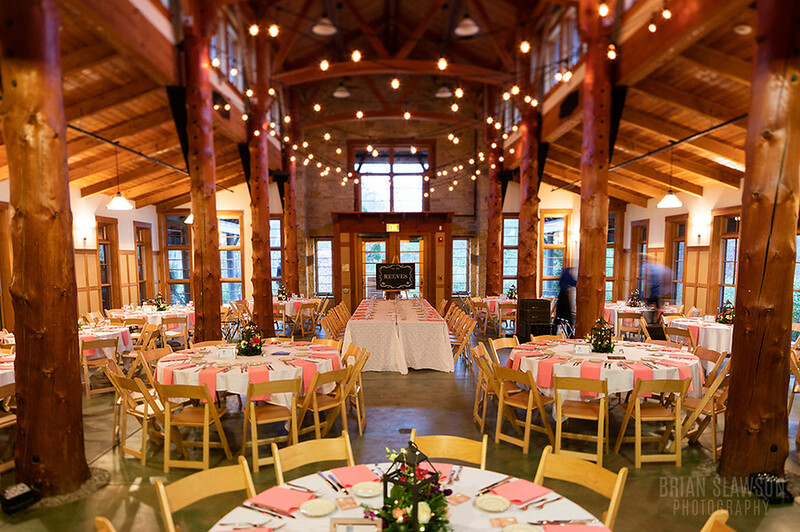 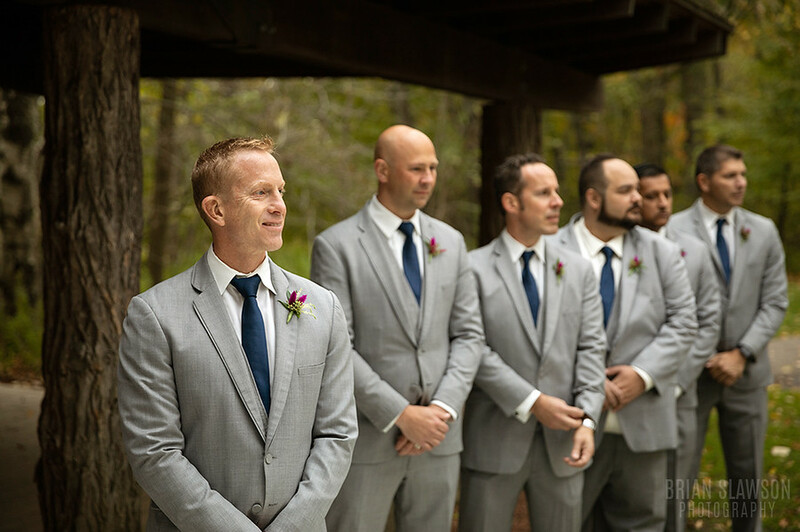 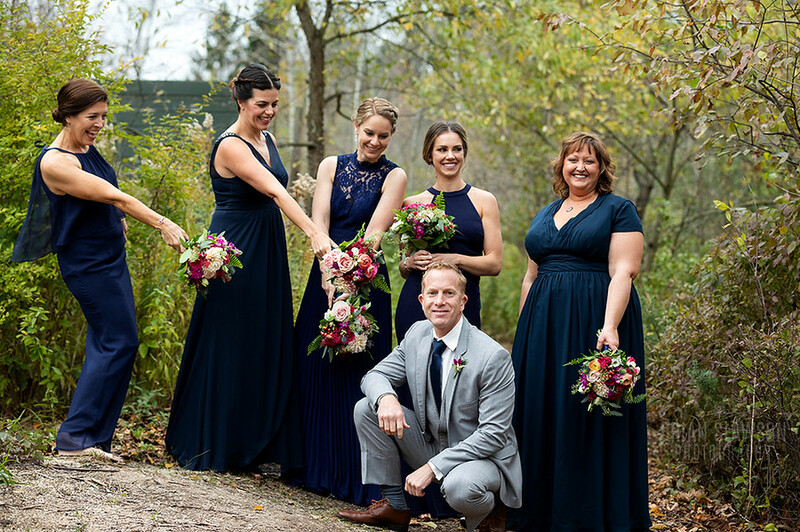 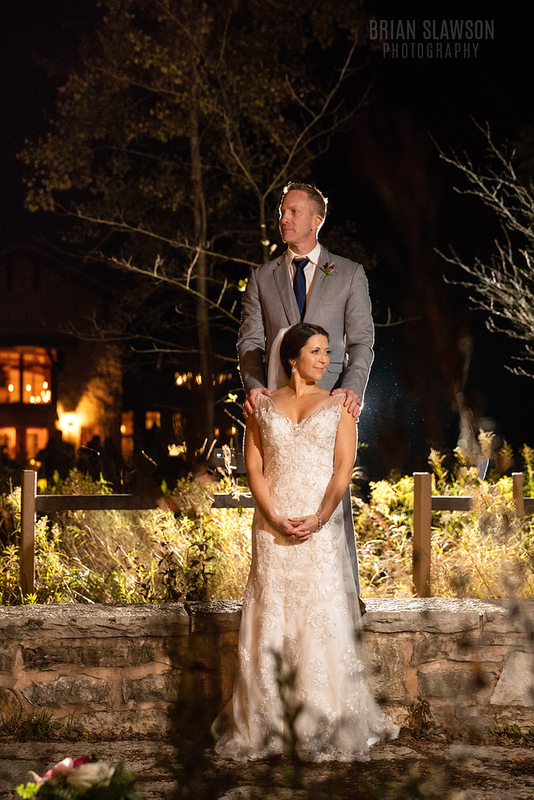 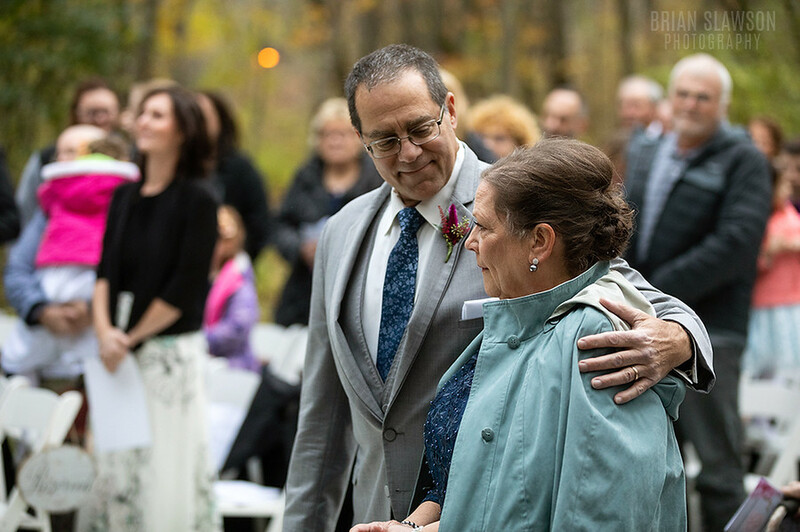 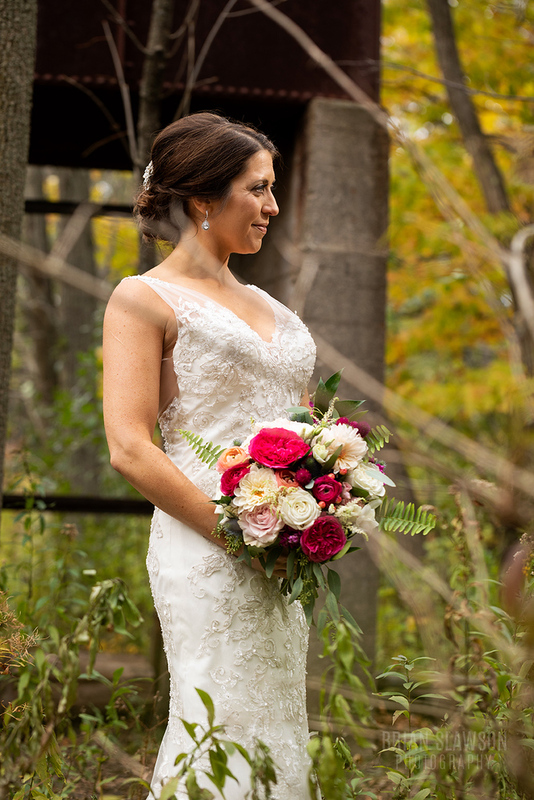 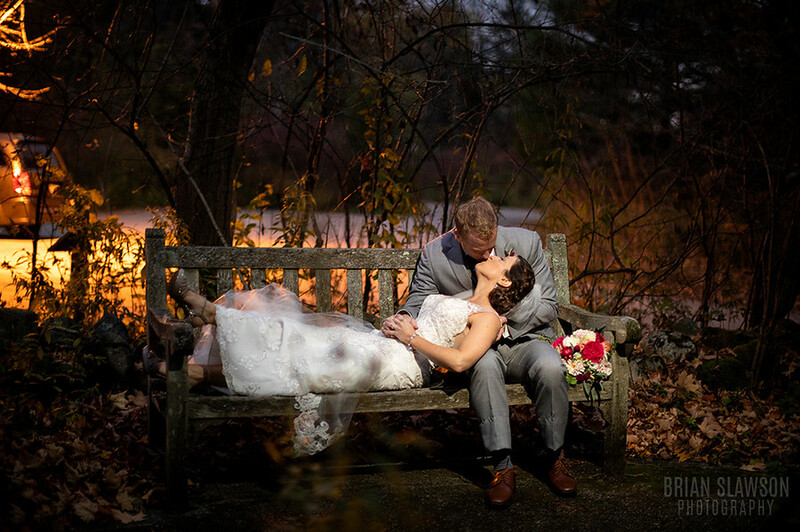 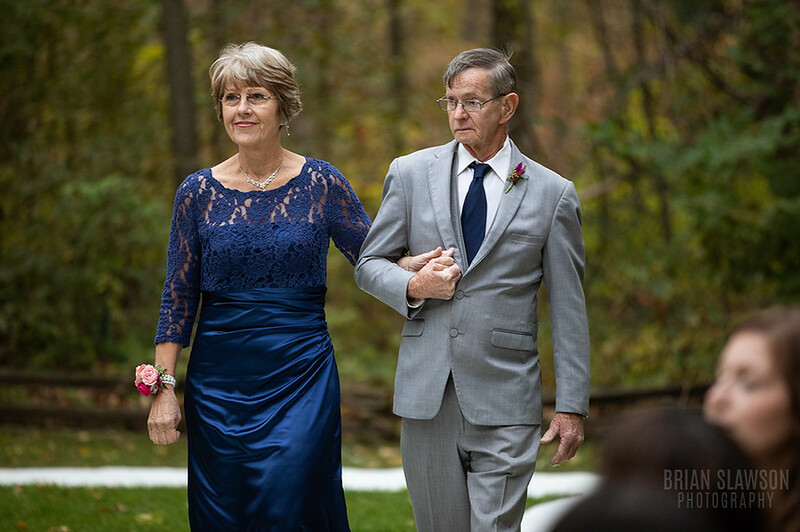 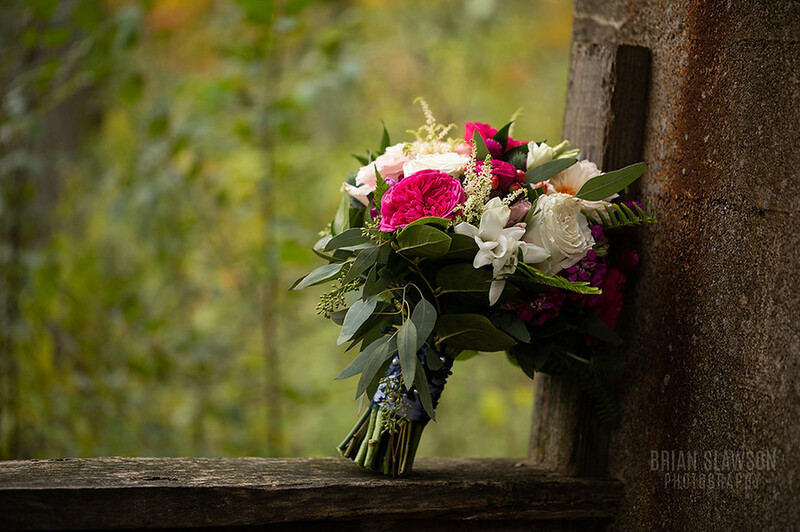 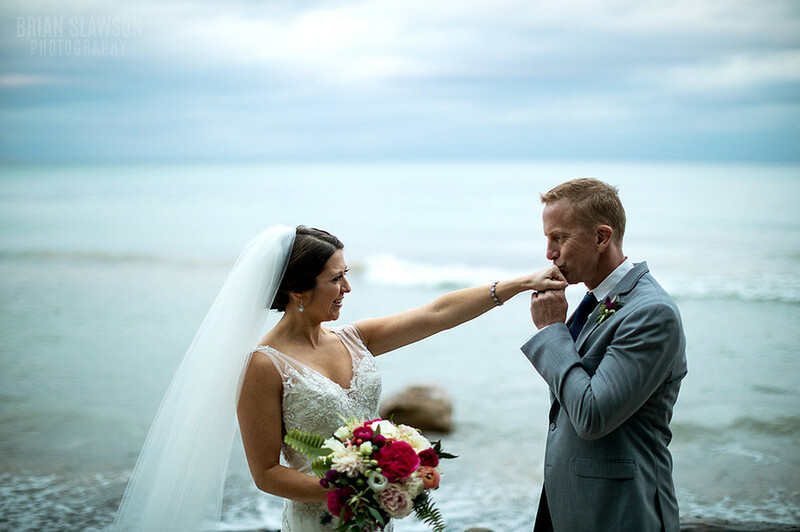 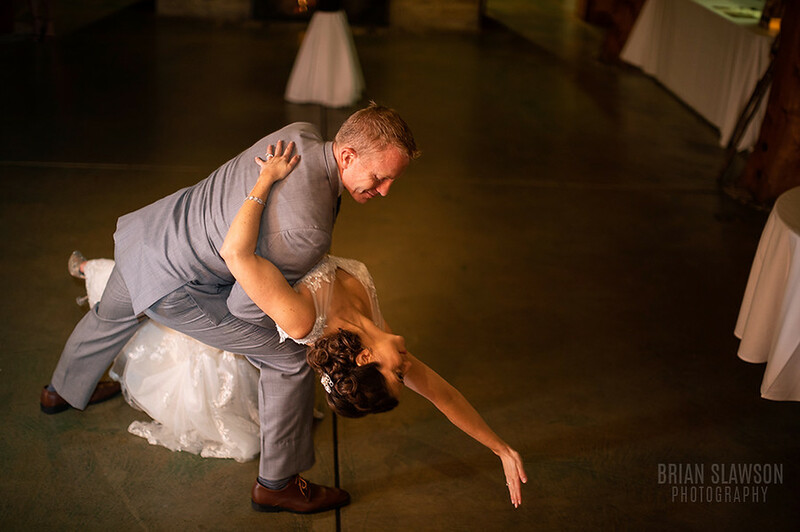 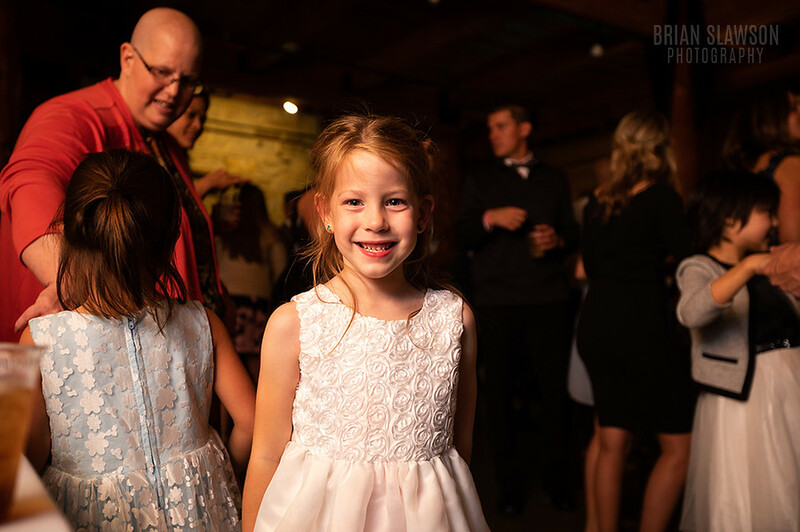 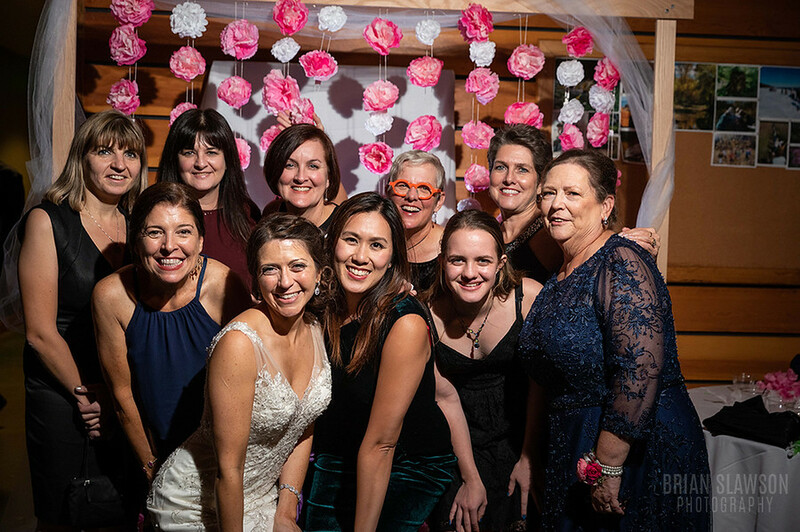 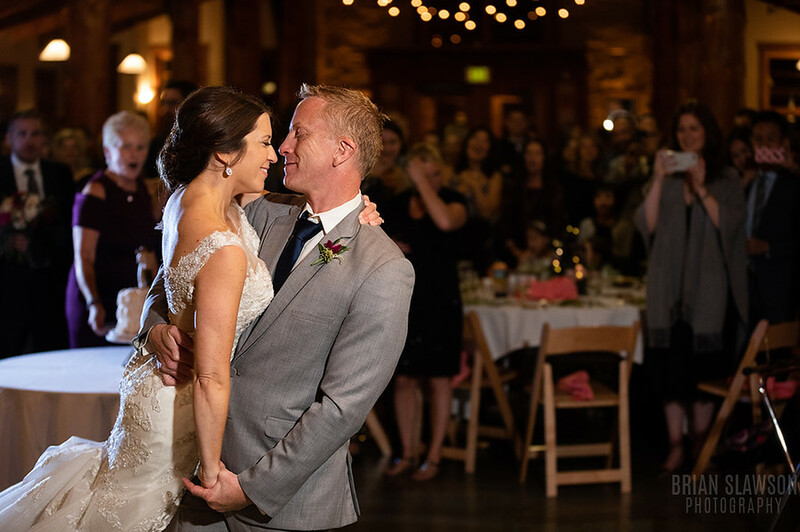 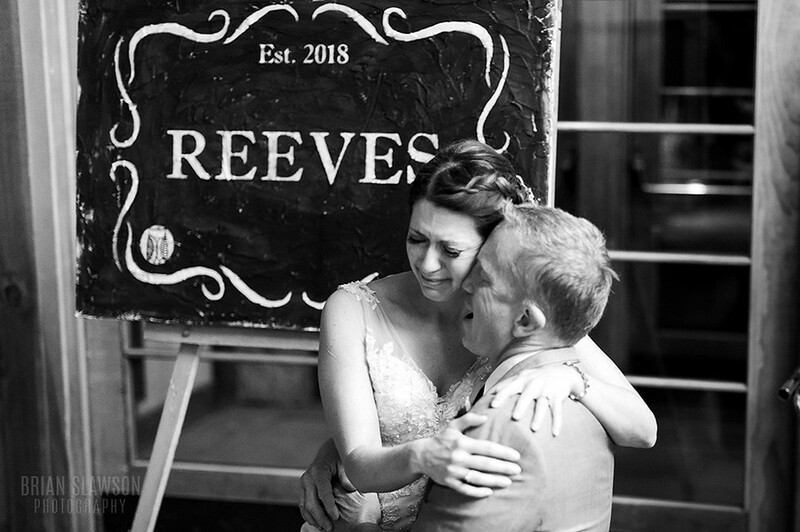 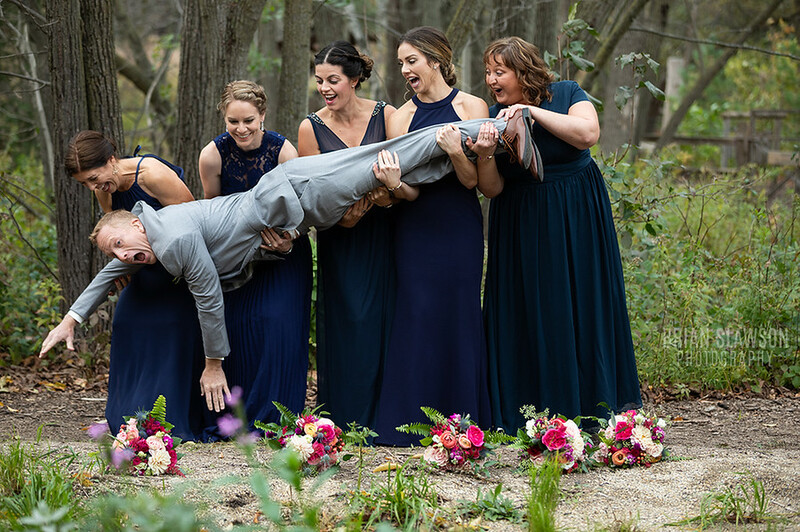 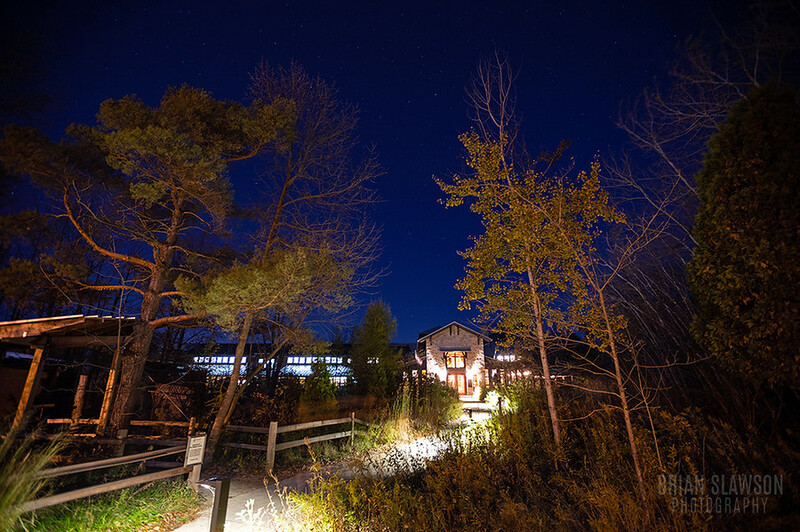 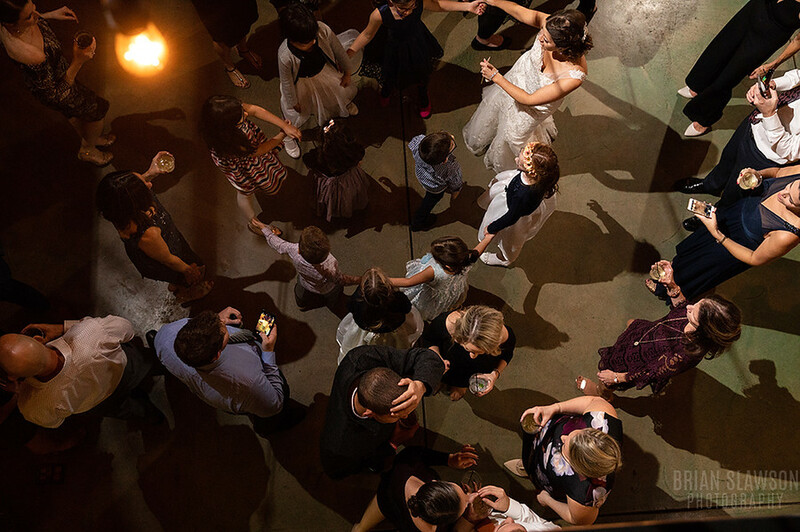 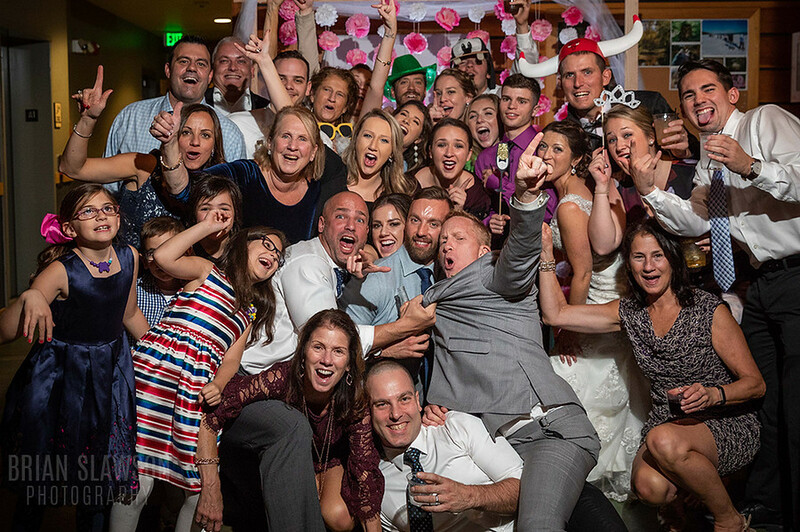 Kevin Reeves and Danielle Prestipino got married on October 19, 2018 at Schlitz Audubon Nature Center in Bayside, WI. 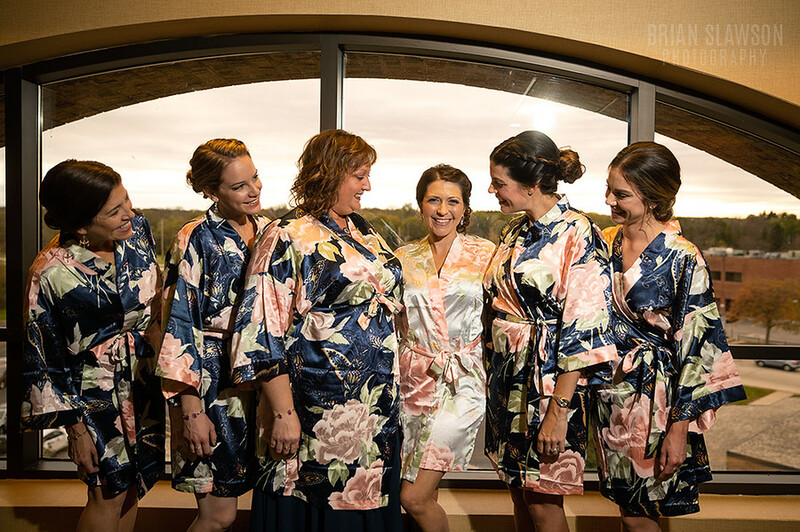 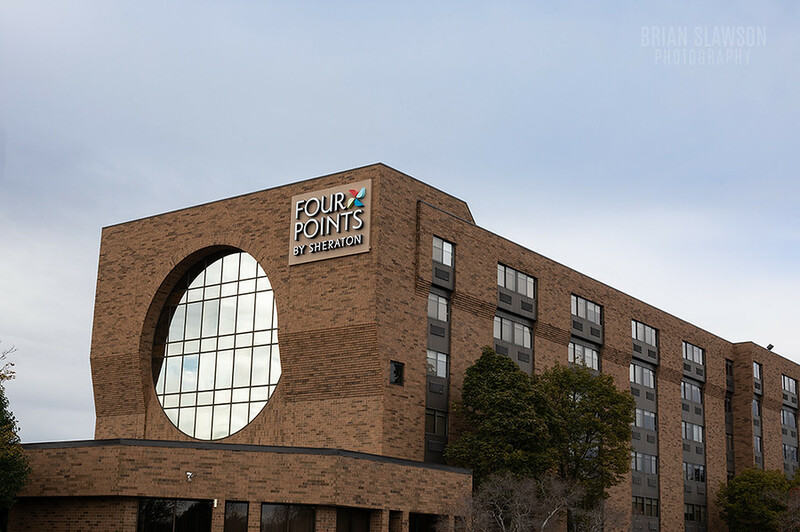 They got ready at Four Points by Sheraton. 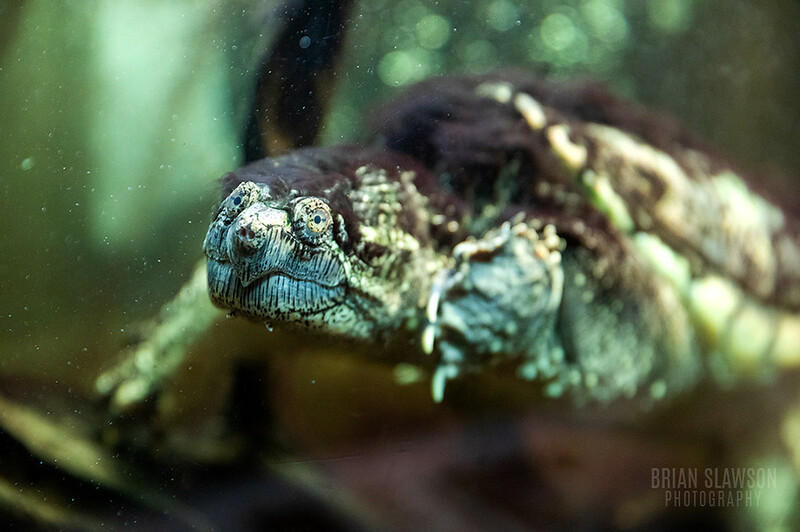 The photographers for the day were Brian Slawson and Ben Foster. 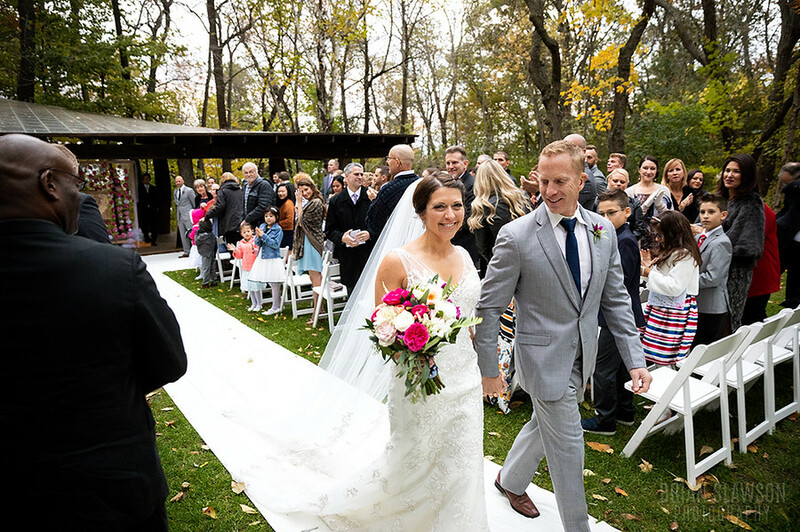 Here are some highlights from the lovely day. 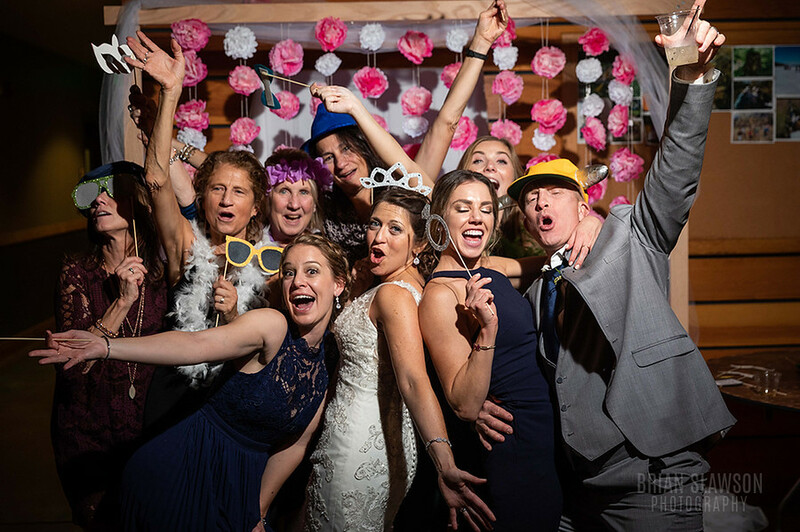 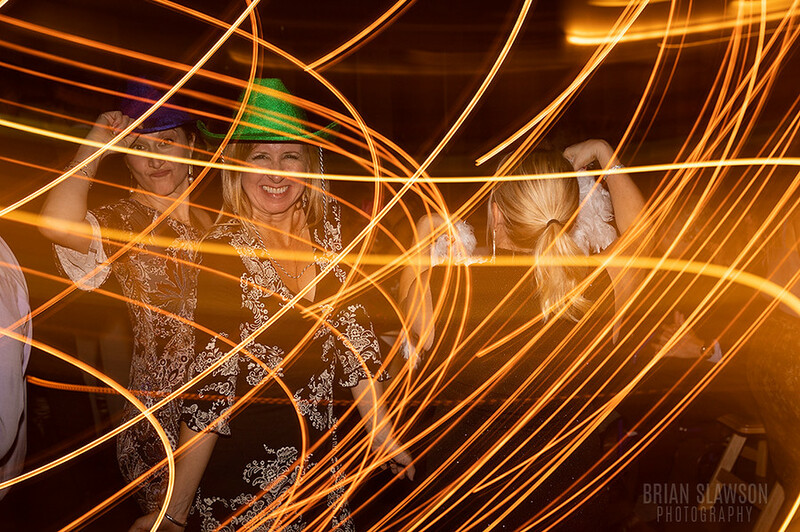 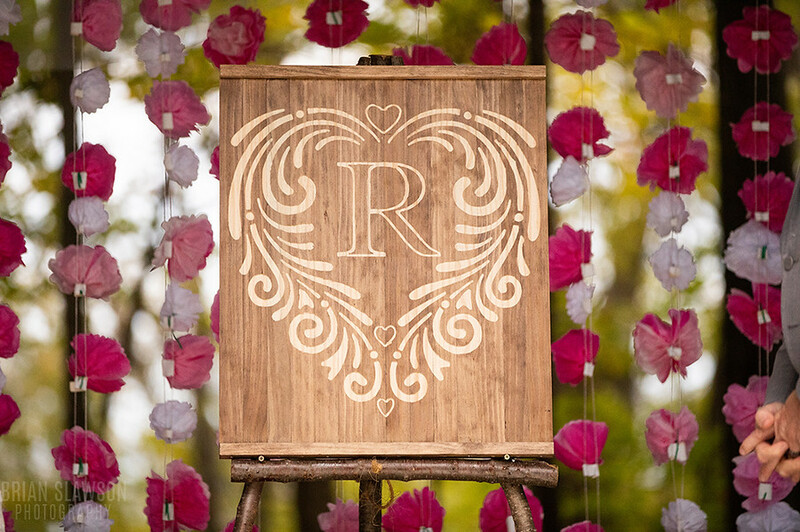 The bride and groom will have free downloads of all of the wedding photos including the photo booth HERE. 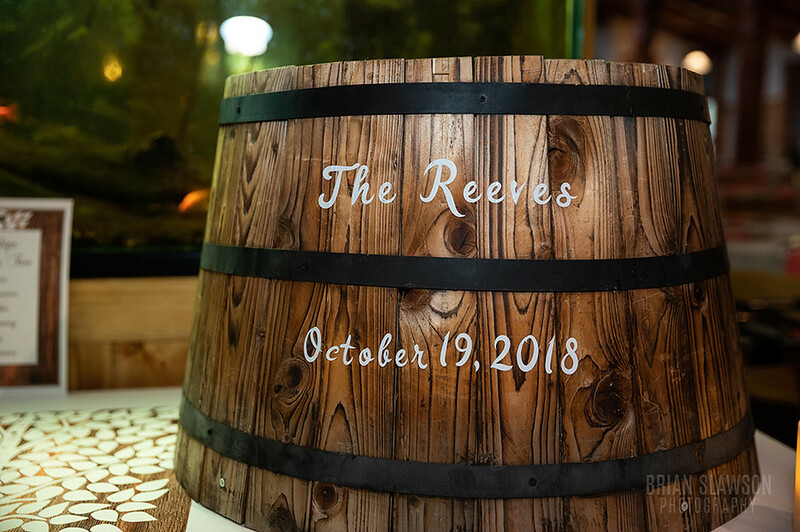 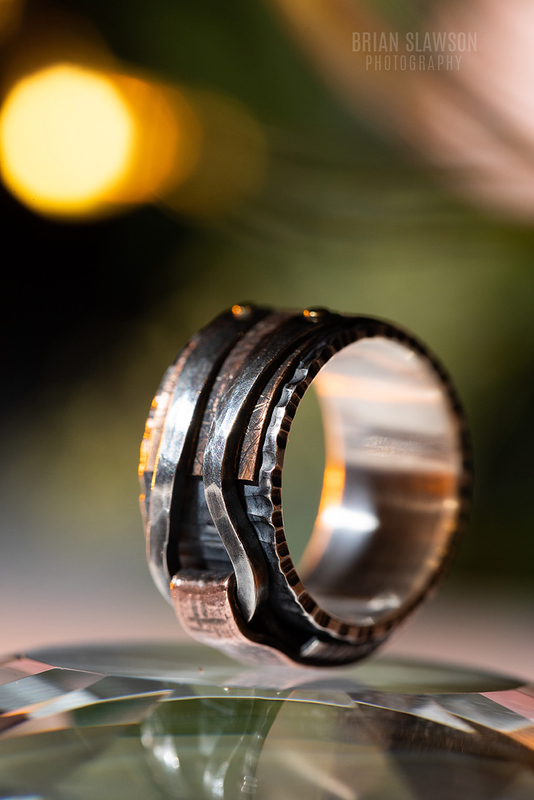 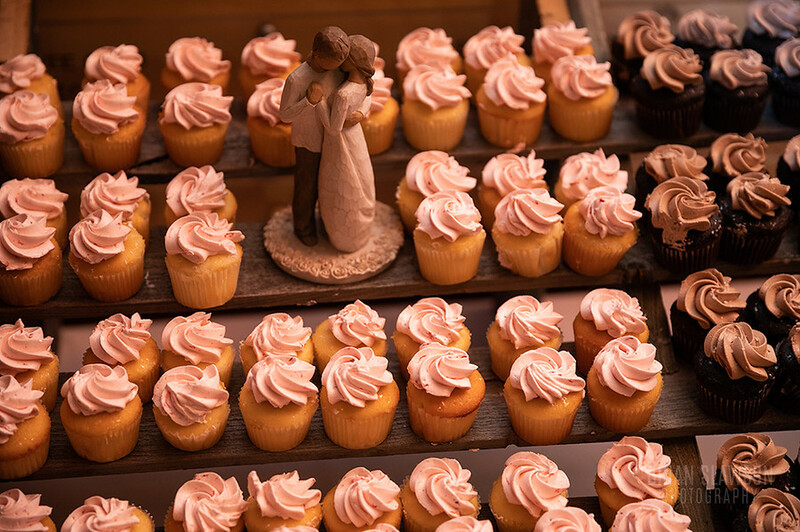 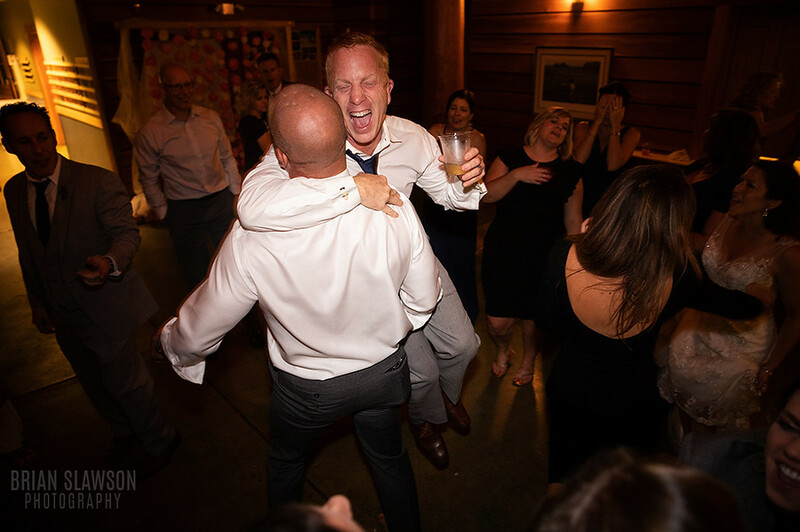 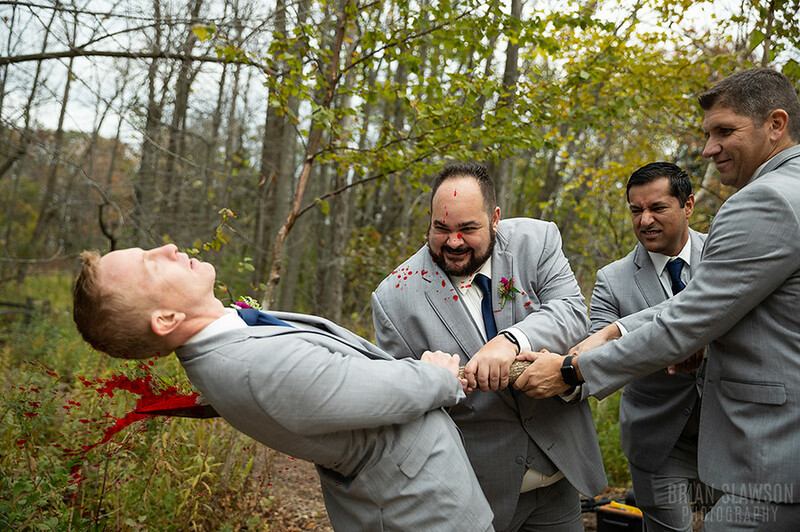 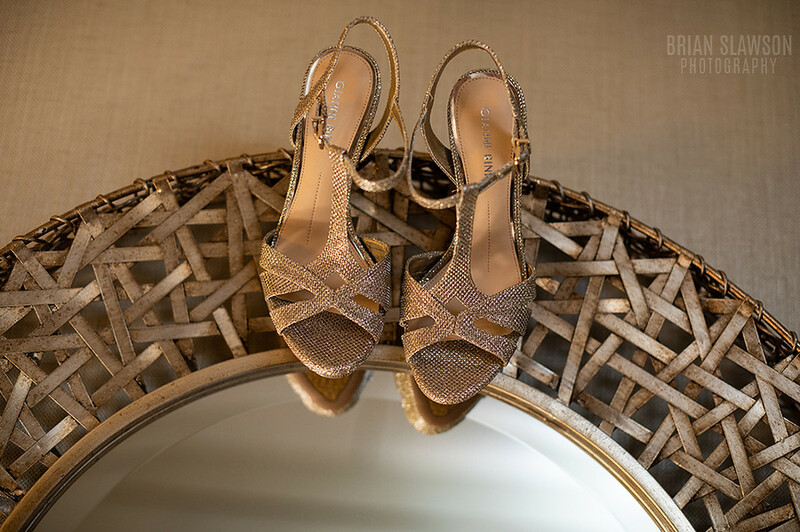 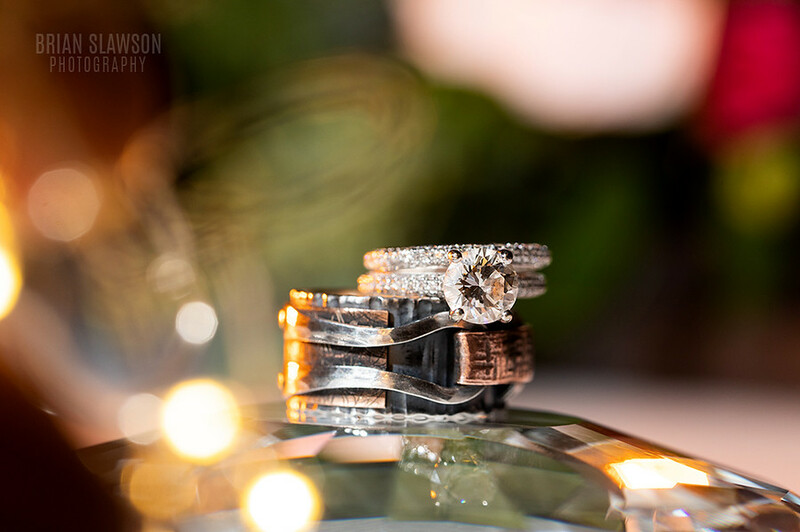 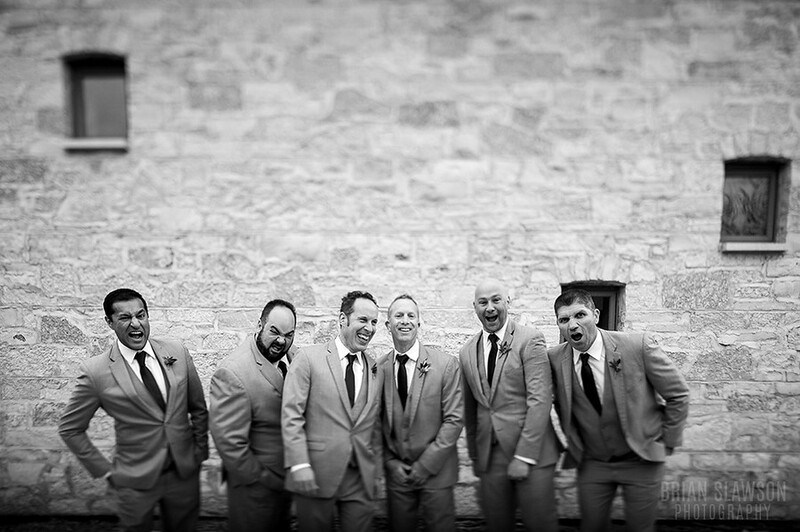 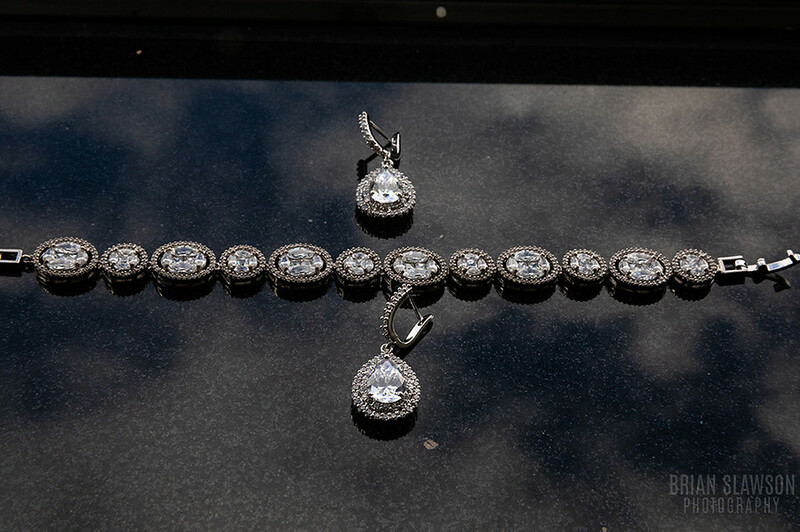 Some things to pay attention to: the hilarious groomsmen photos, custom made decorations, and Kevin’s ring (the most unique groom’s ring I’ve ever seen!). 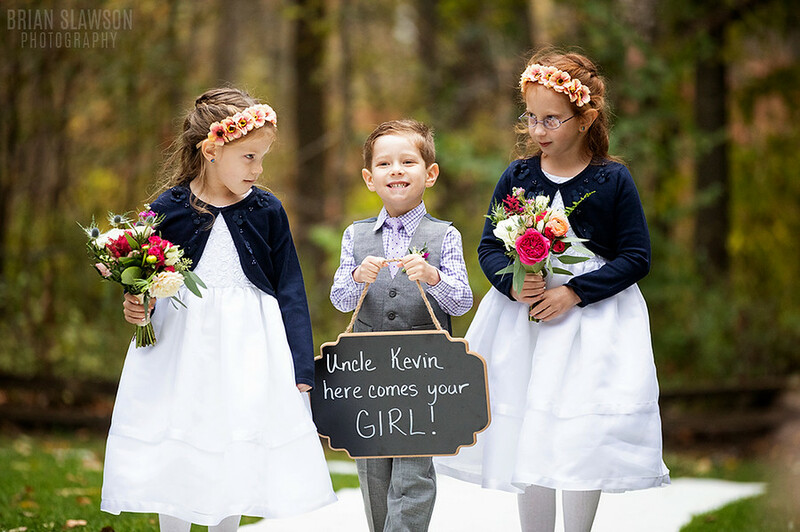 Congratulations, Kevin and Danielle! 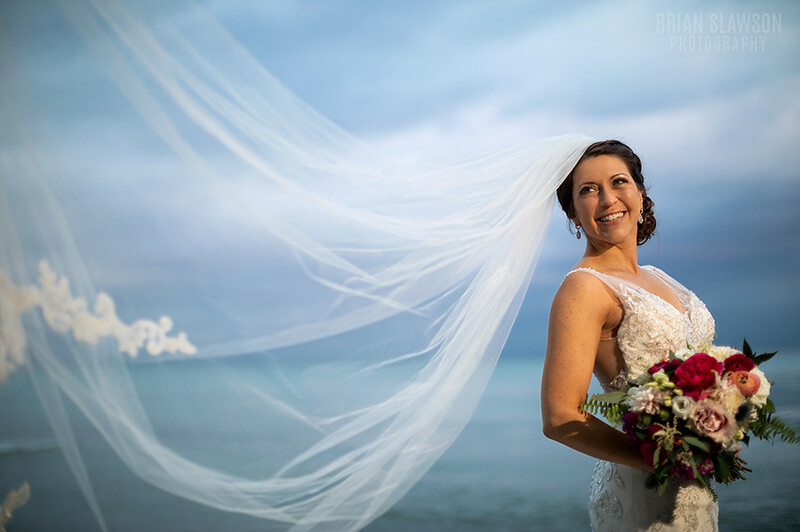 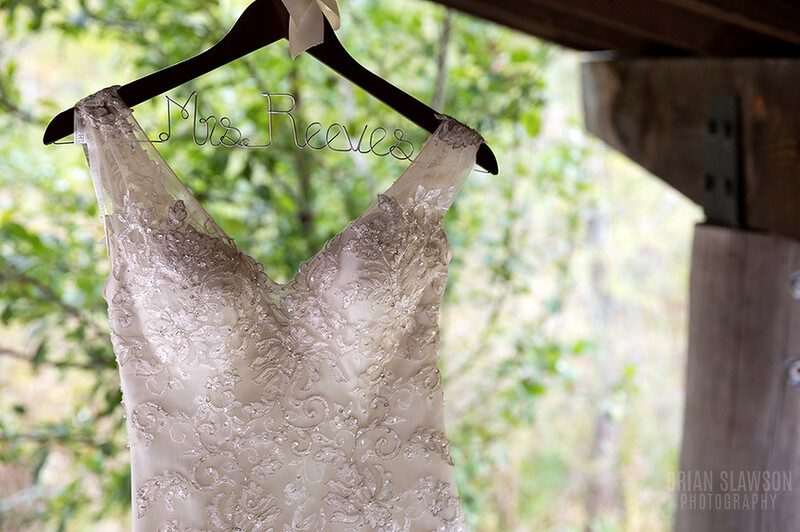 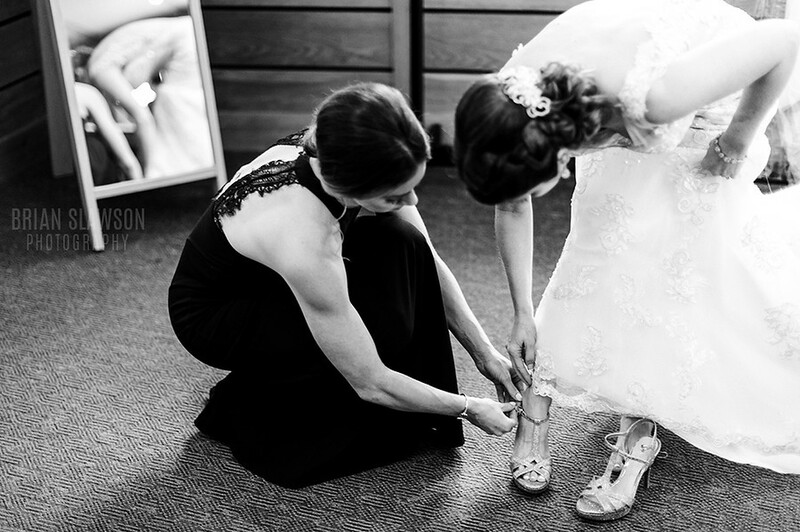 Dress from: Fifi’s Bridal Boutique, Elmhurst, IL. 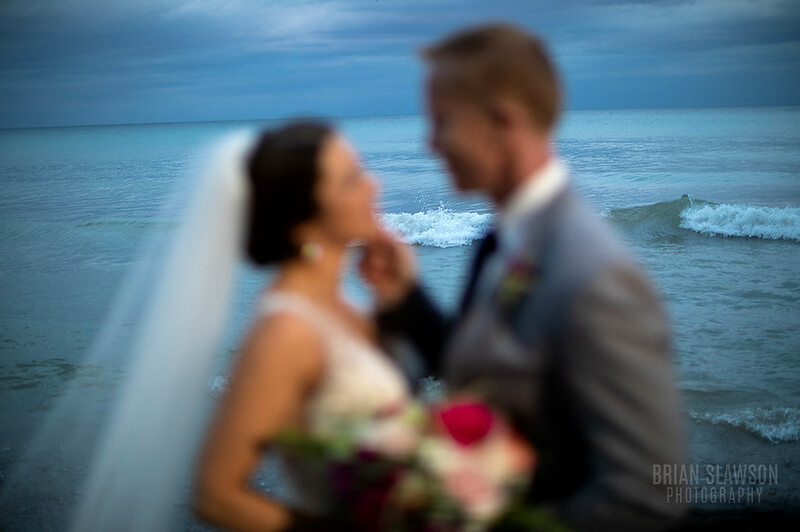 And just a little fun in photoshop! 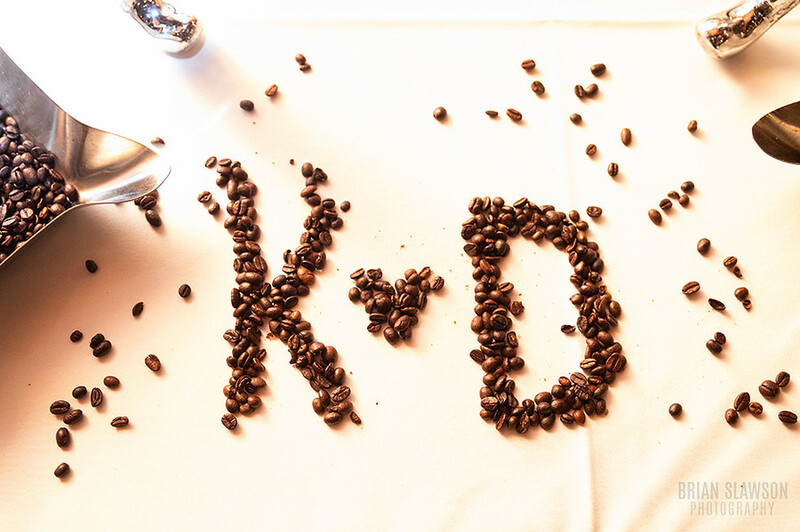 Lastly take a look at Kevin and Danielle’s engagement shoot HERE.